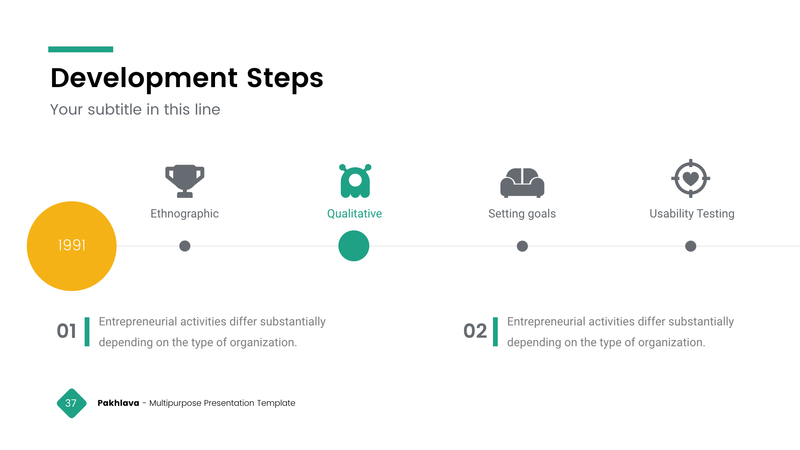 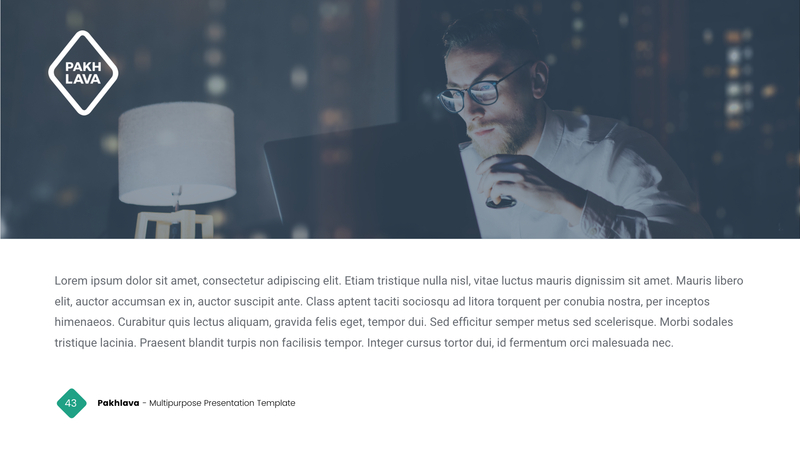 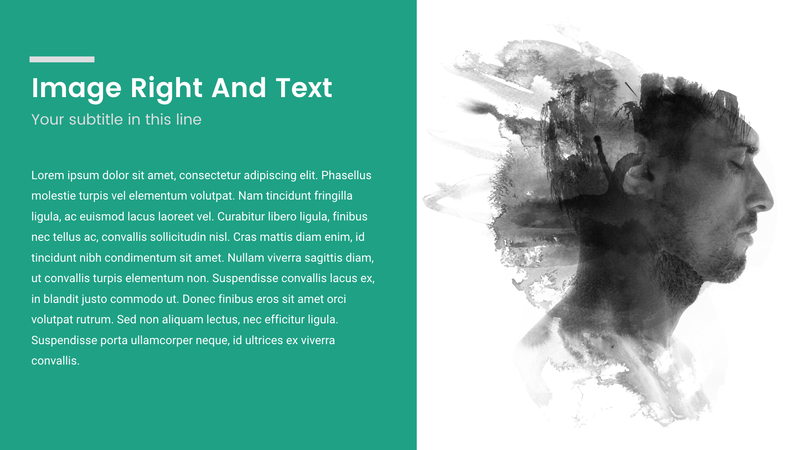 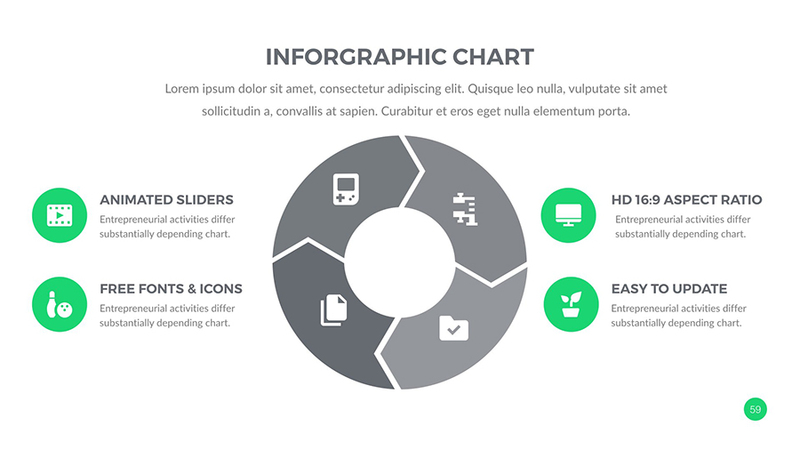 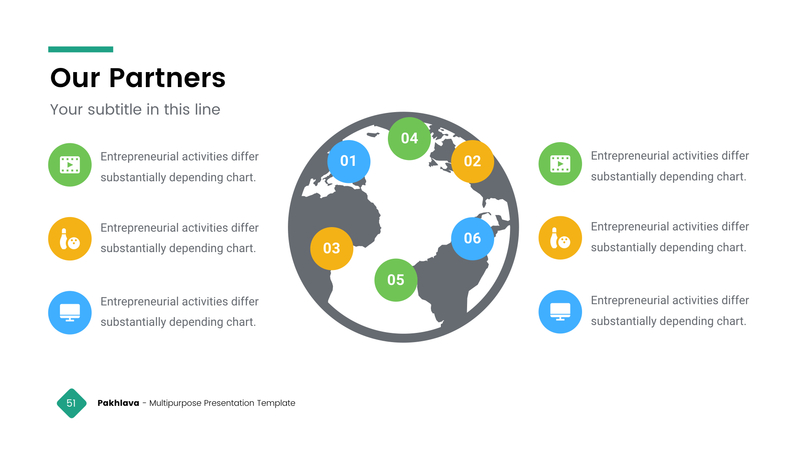 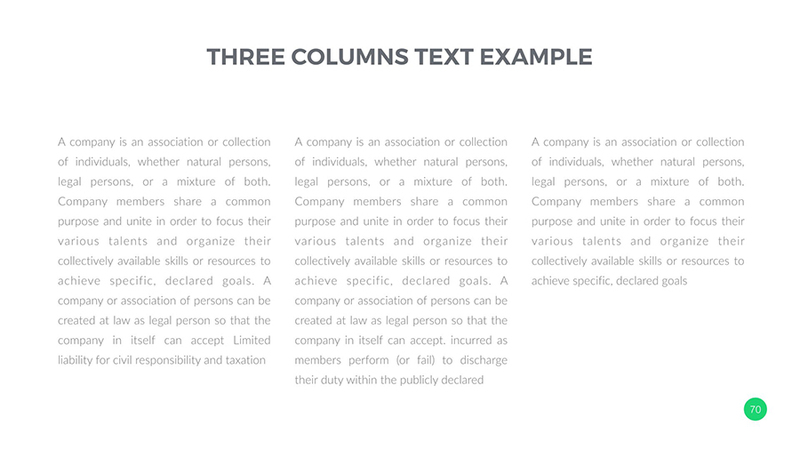 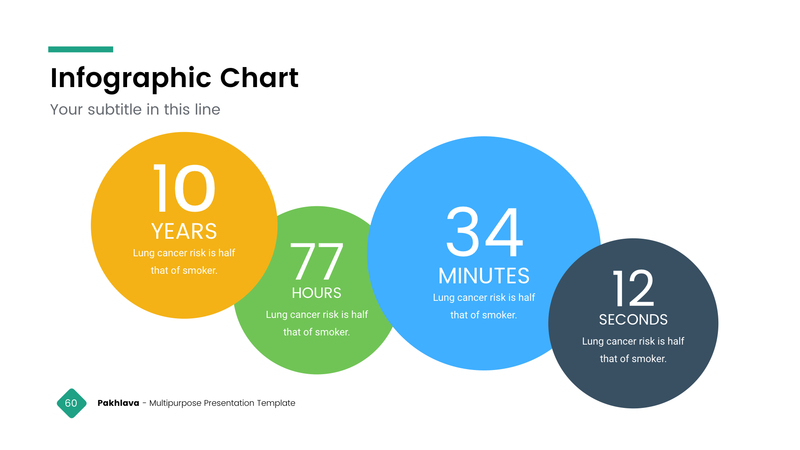 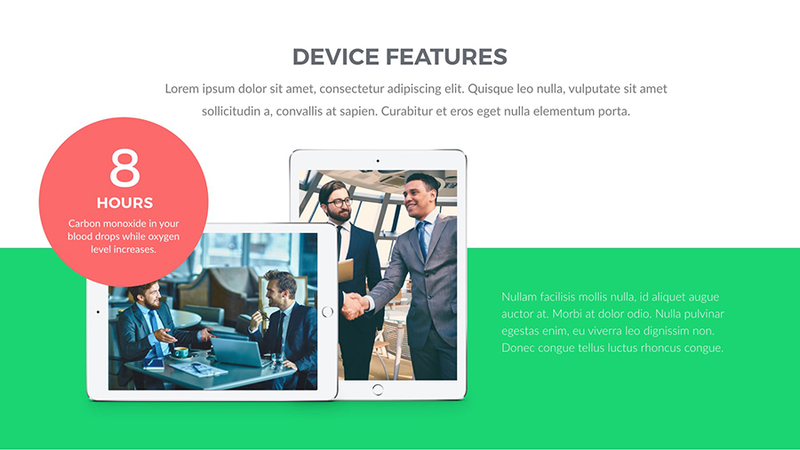 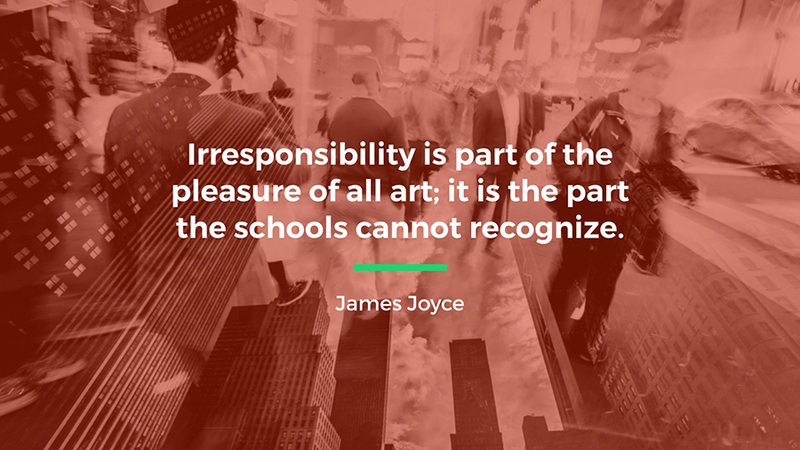 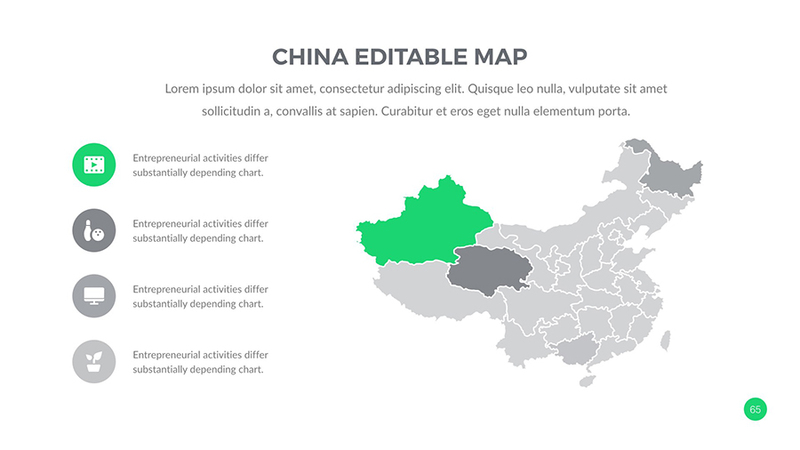 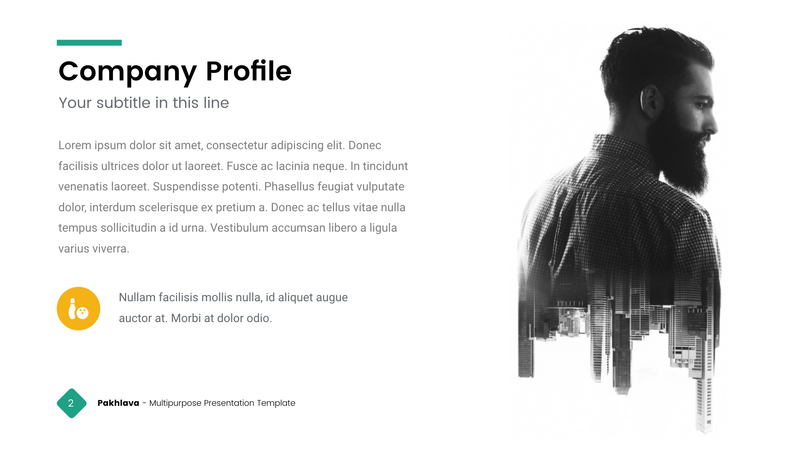 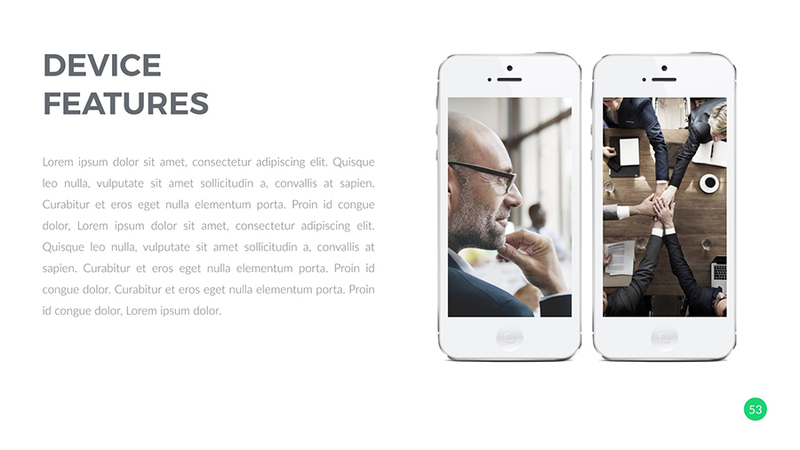 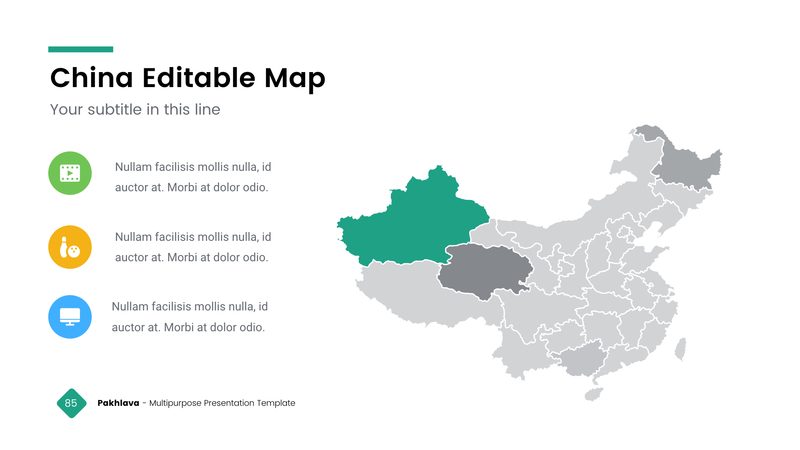 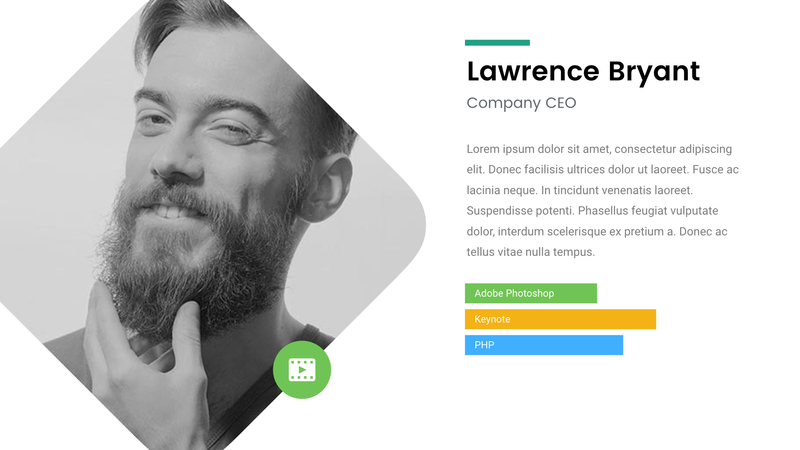 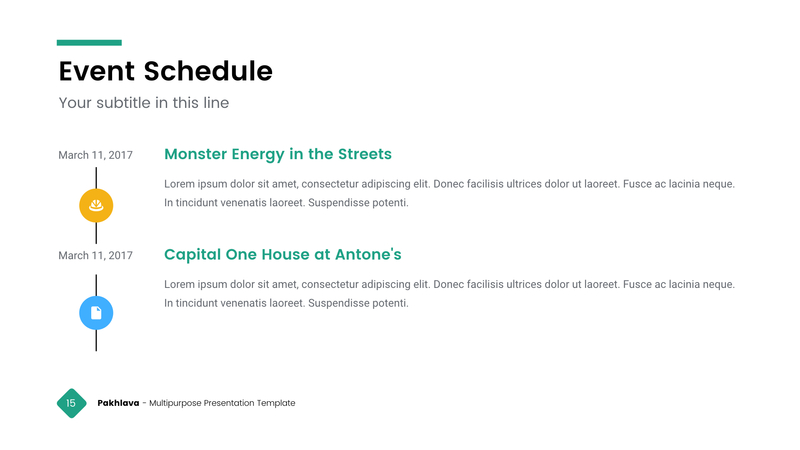 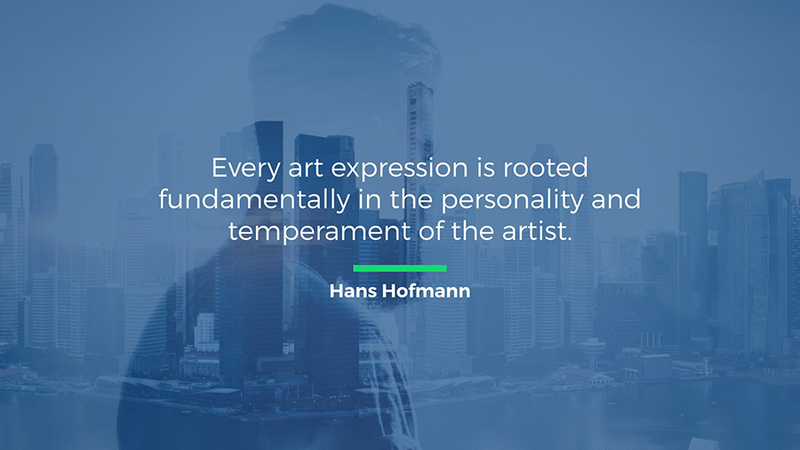 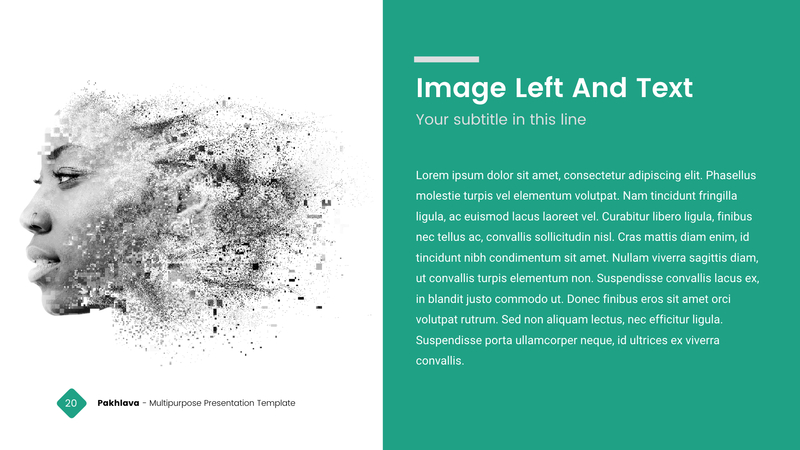 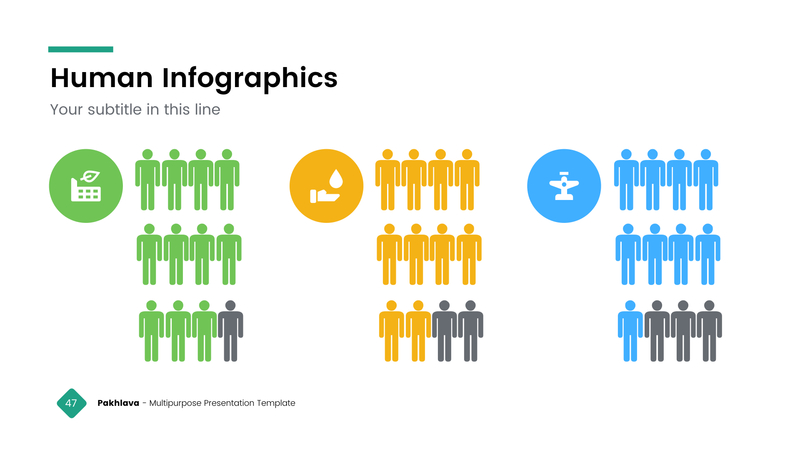 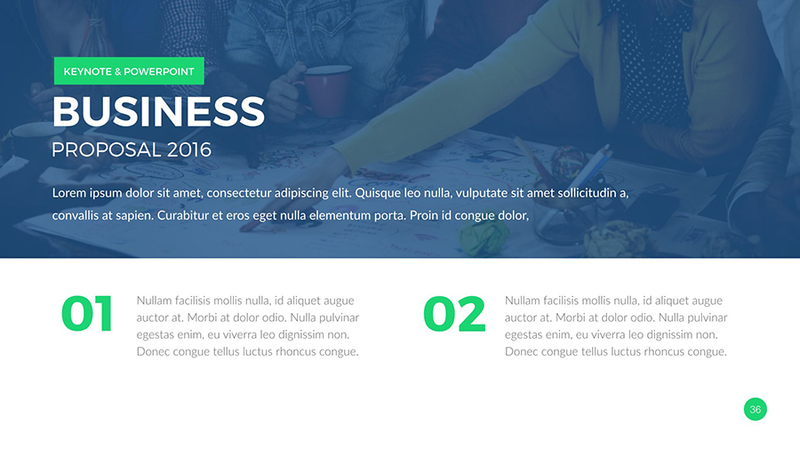 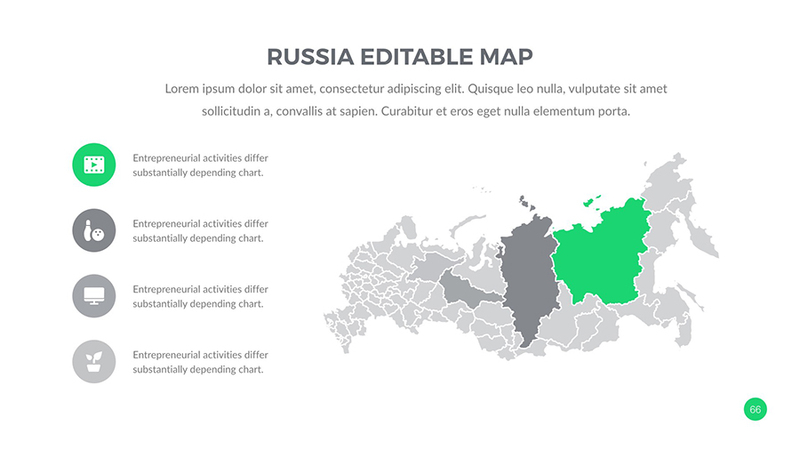 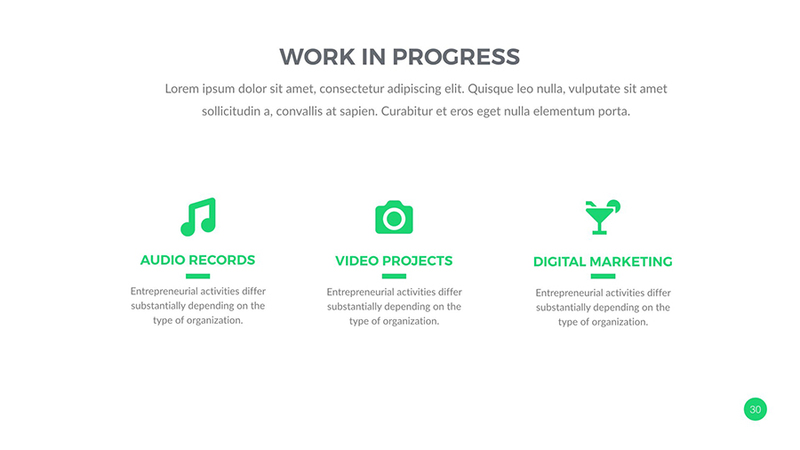 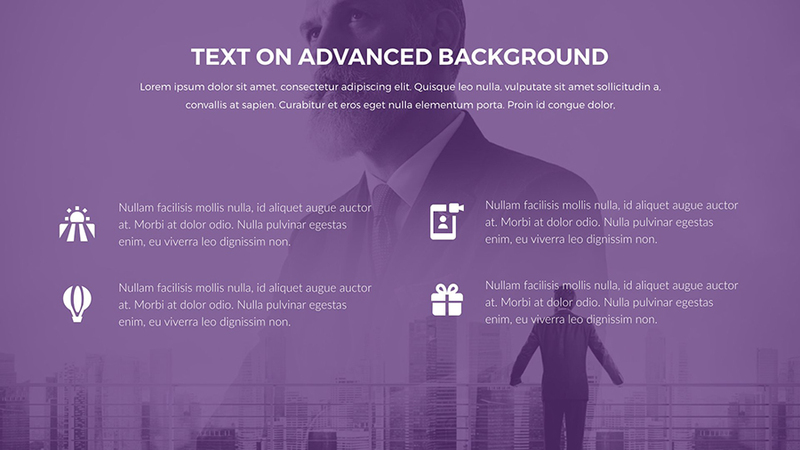 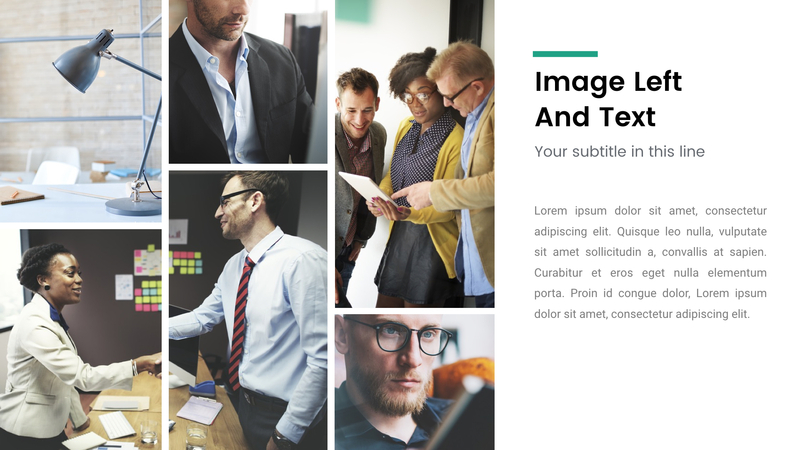 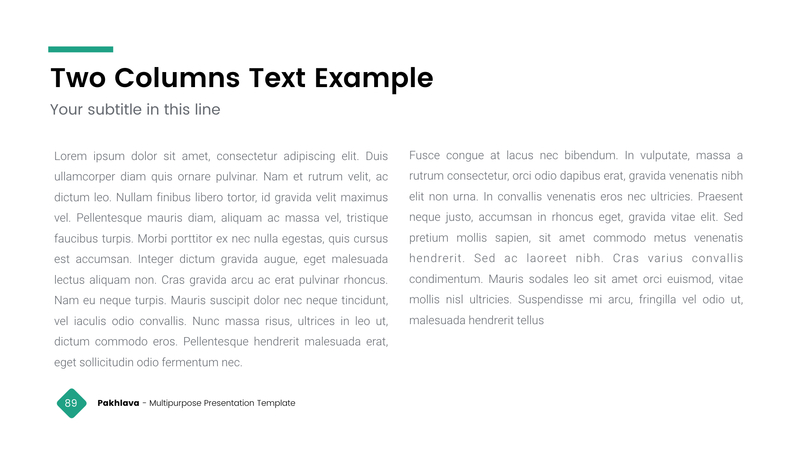 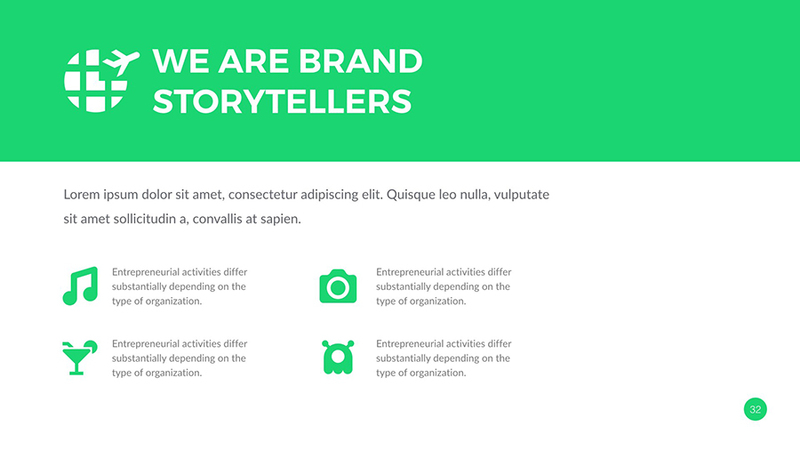 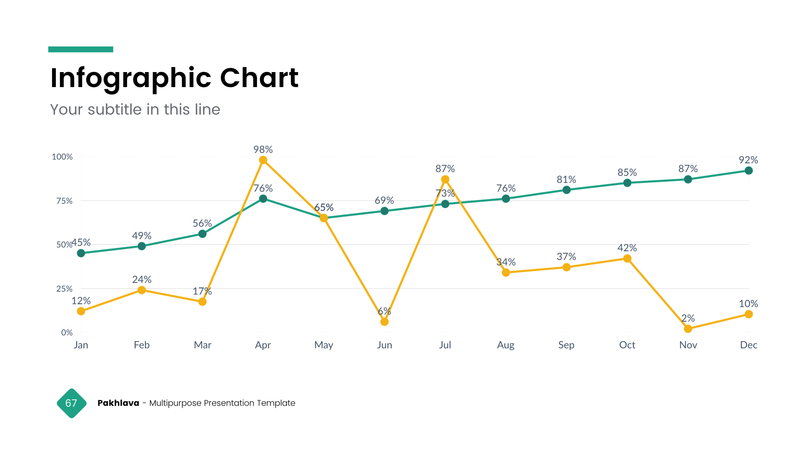 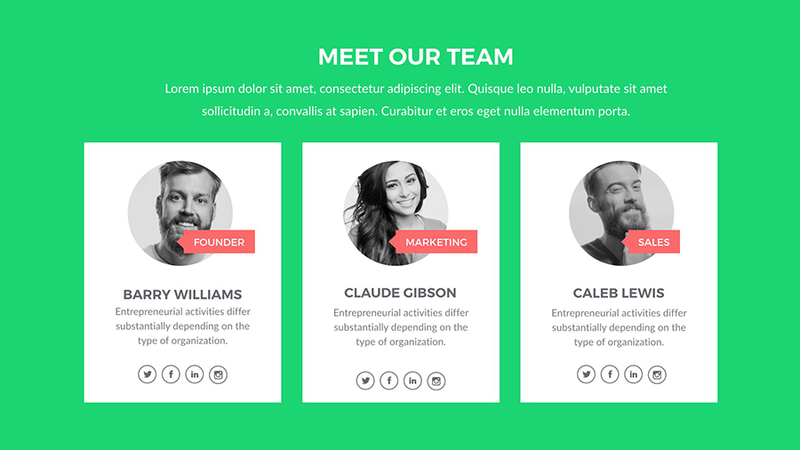 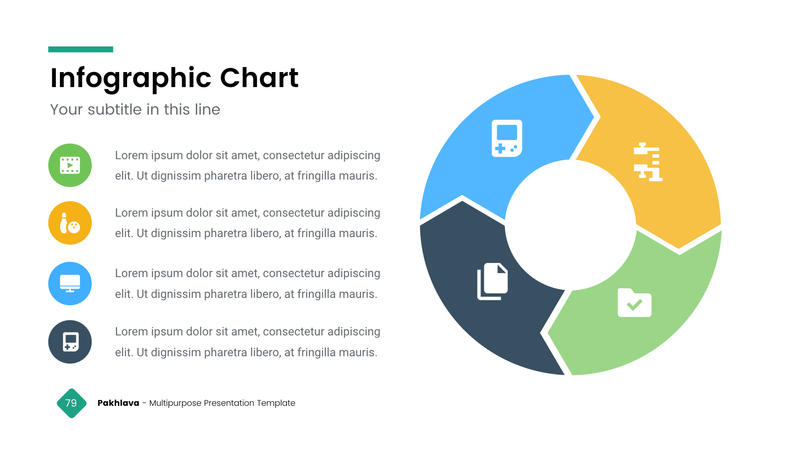 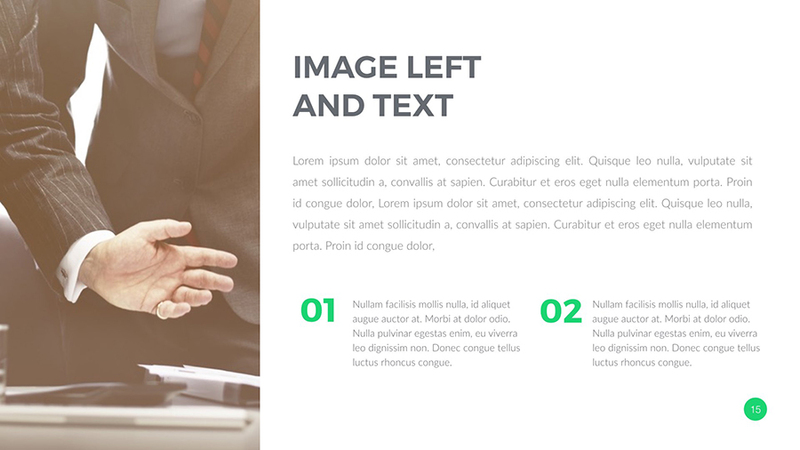 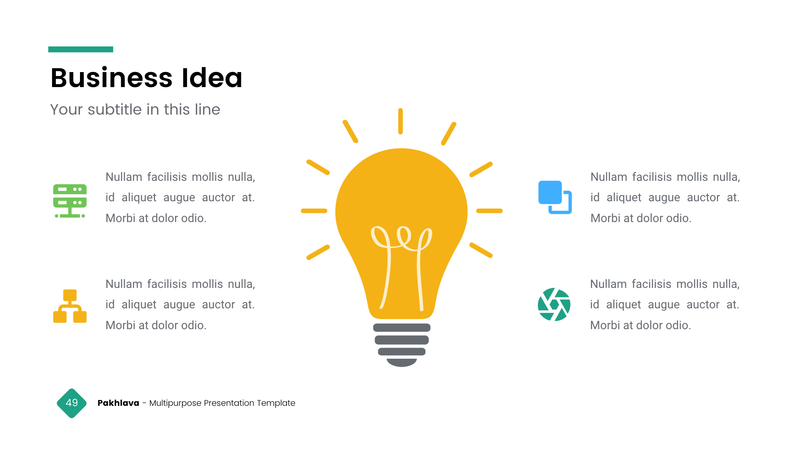 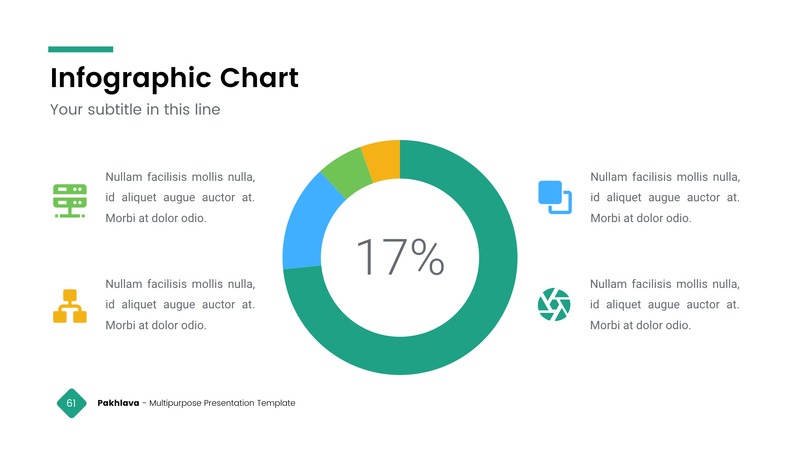 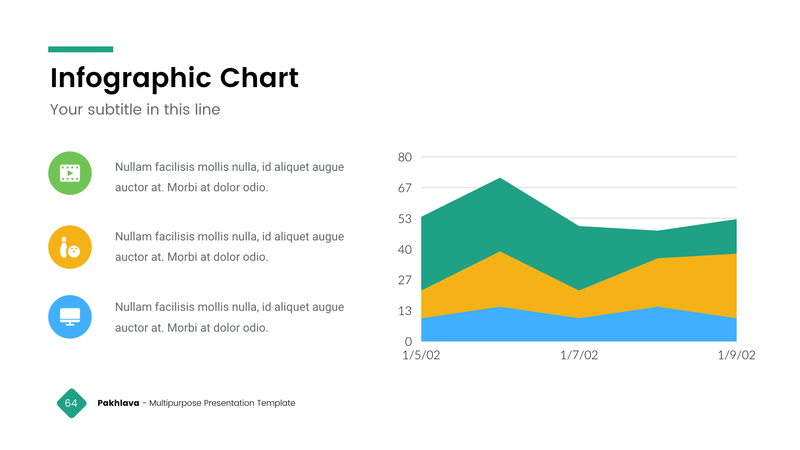 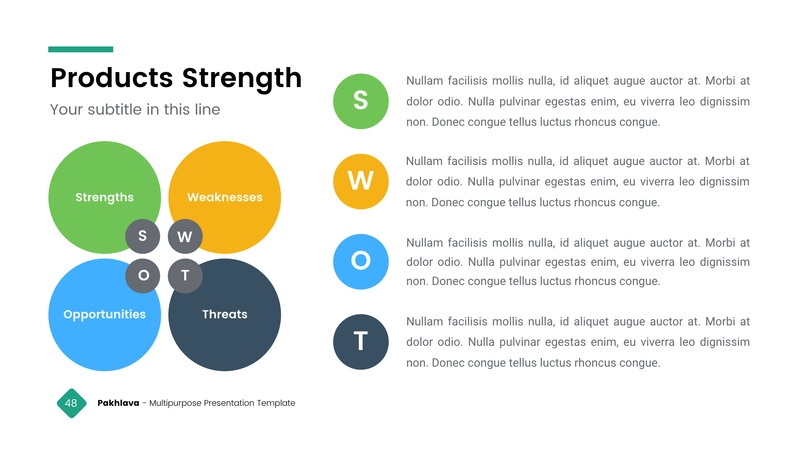 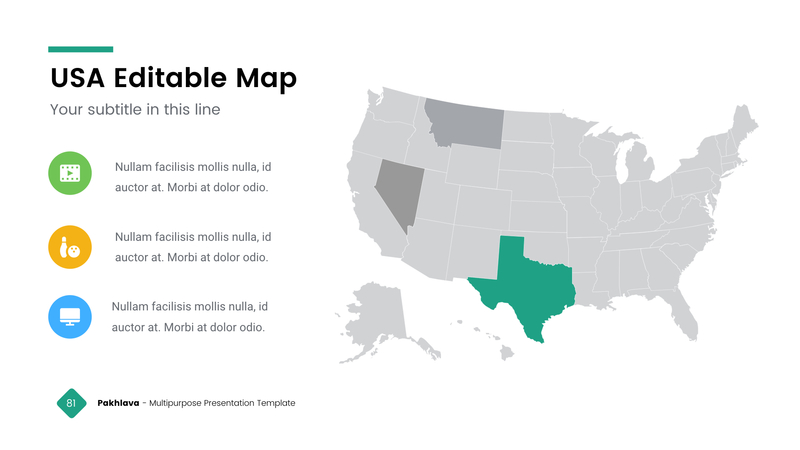 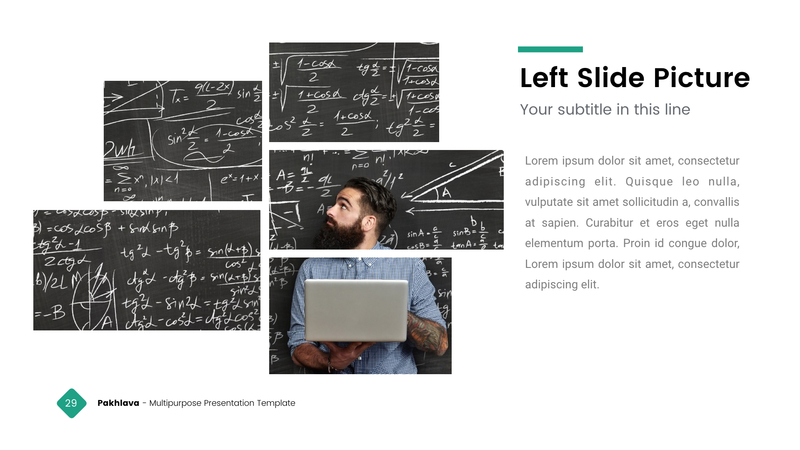 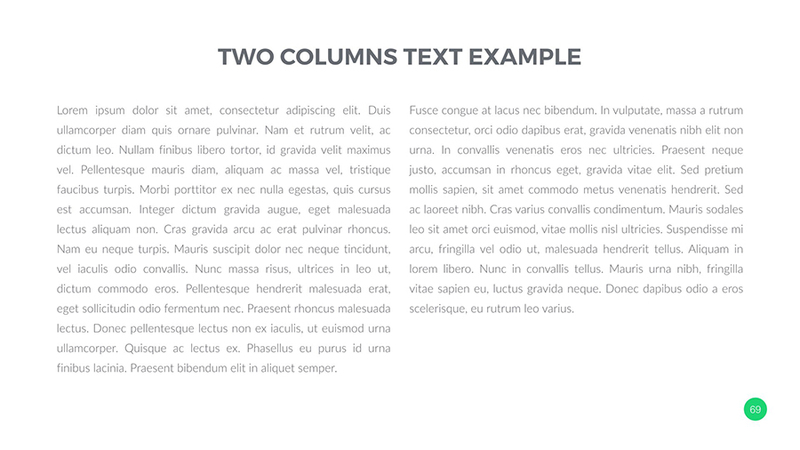 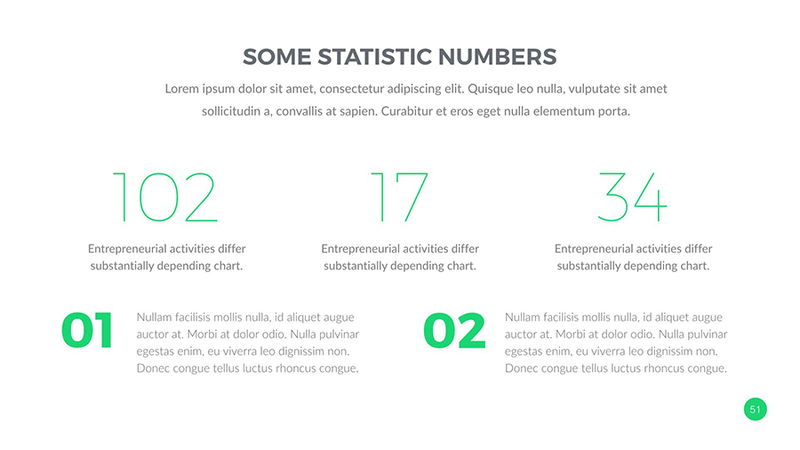 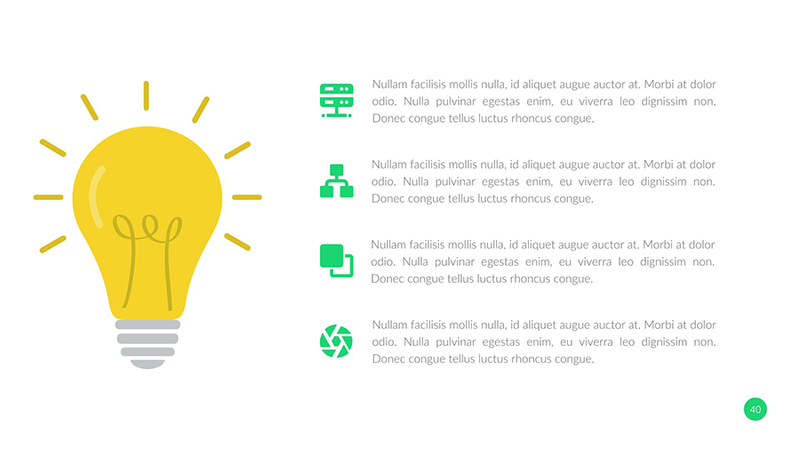 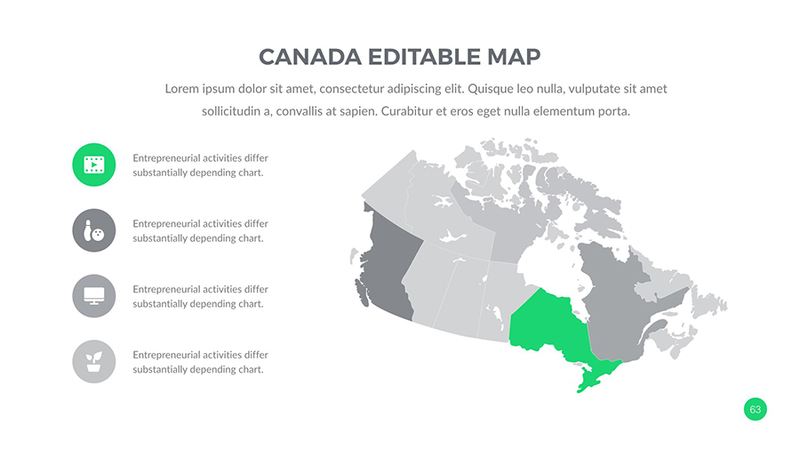 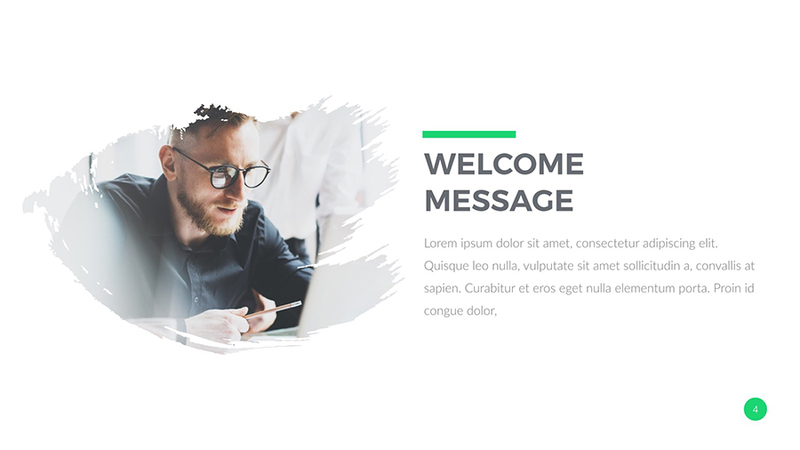 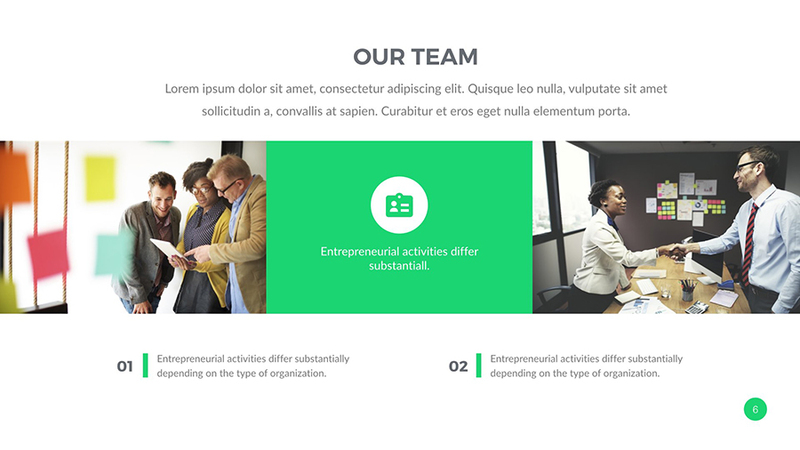 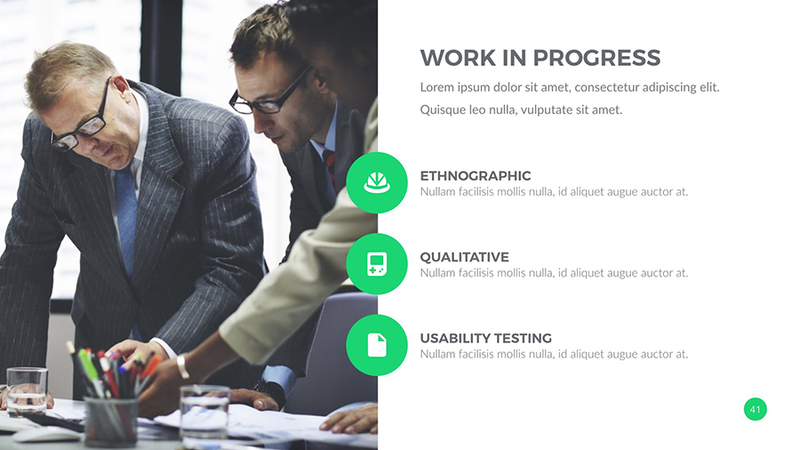 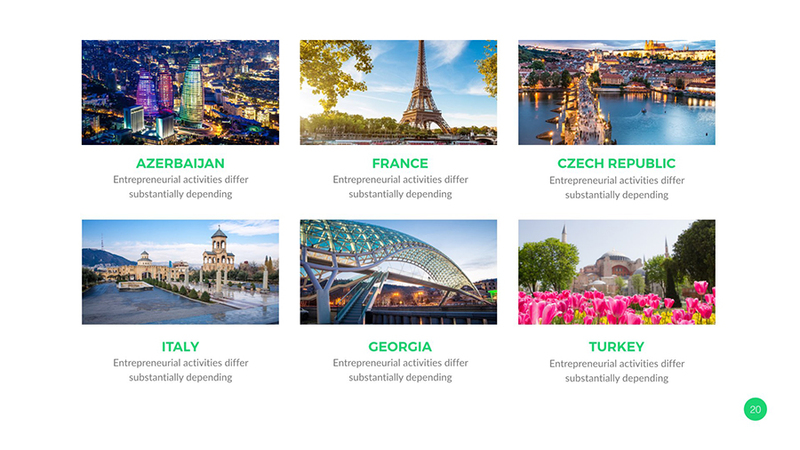 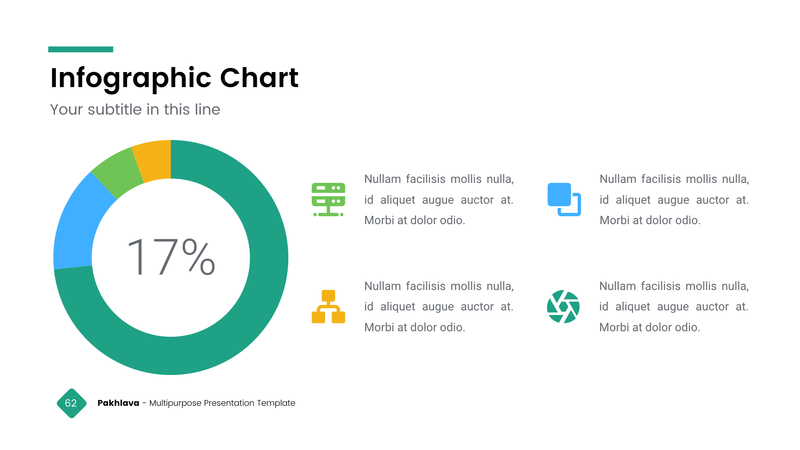 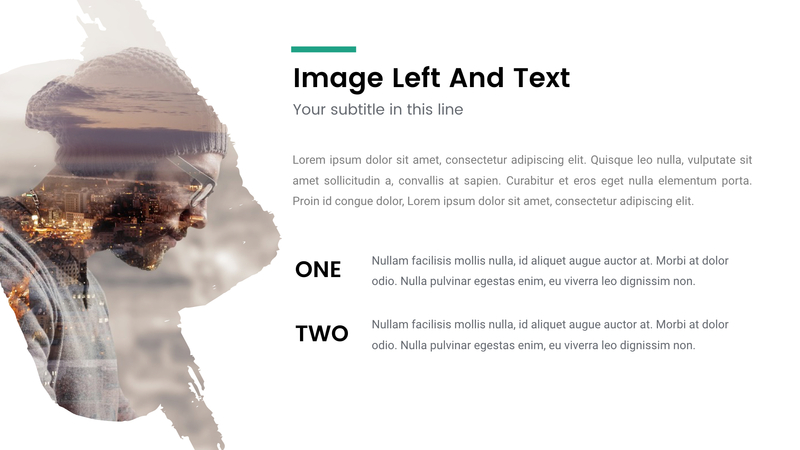 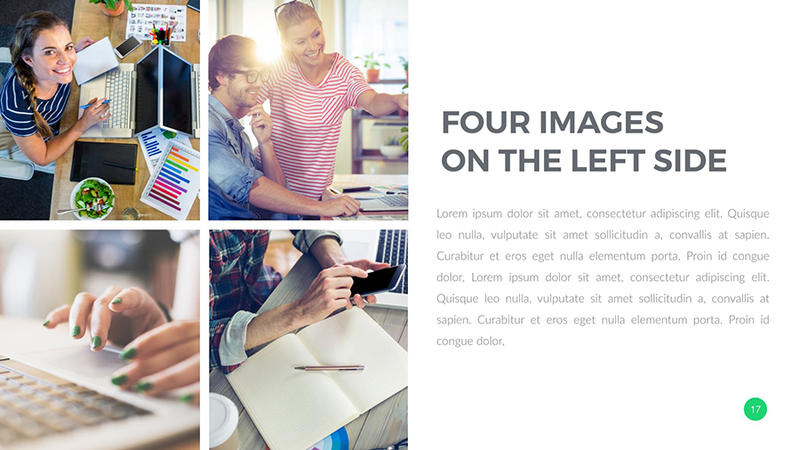 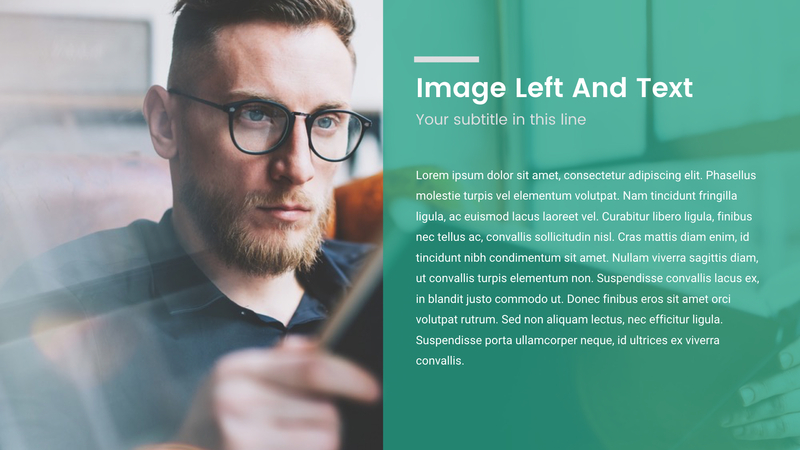 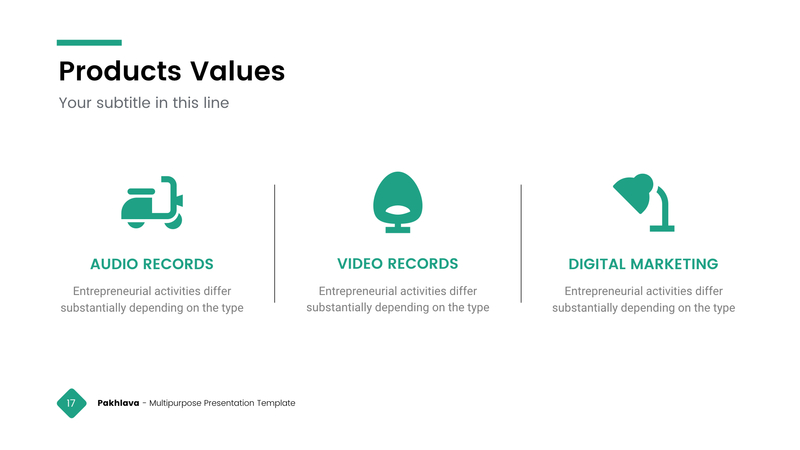 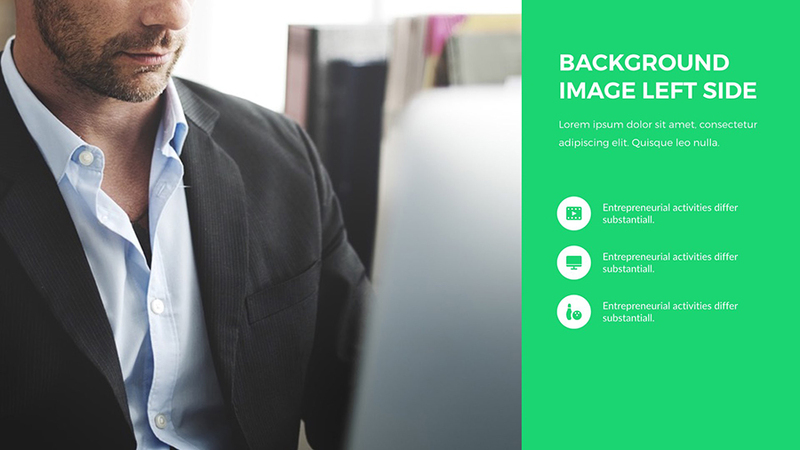 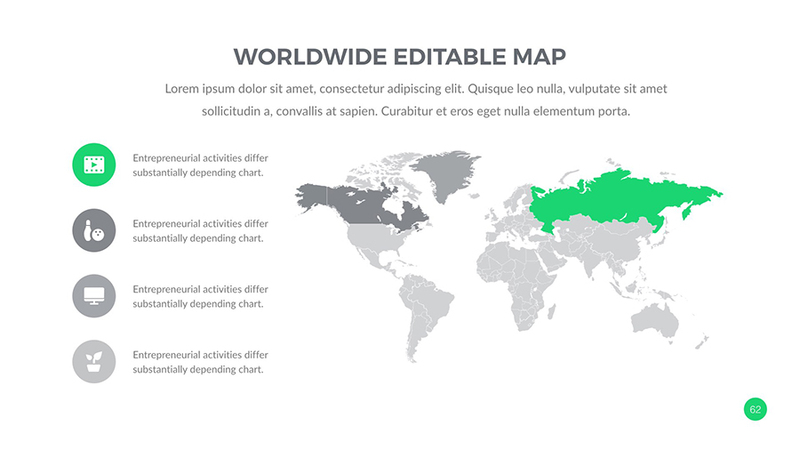 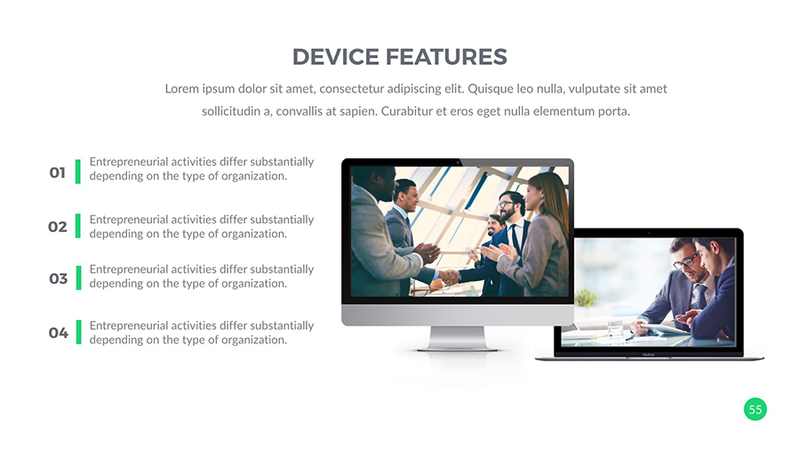 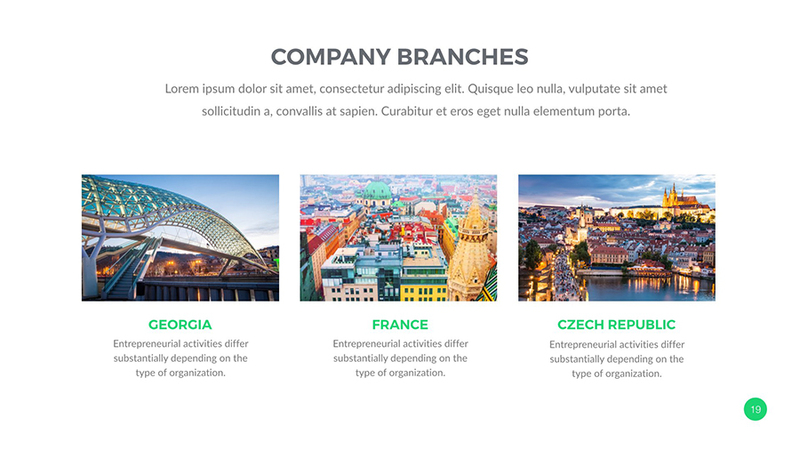 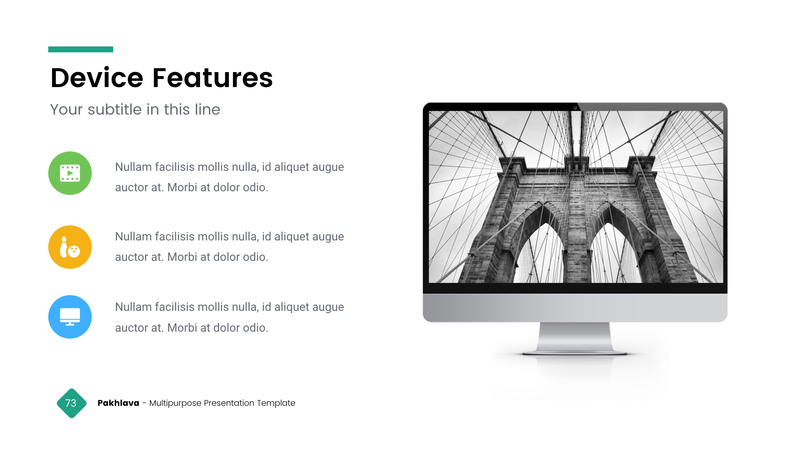 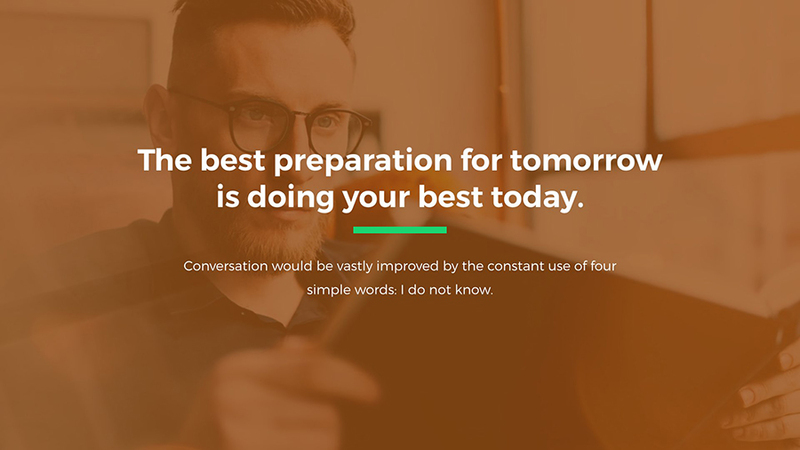 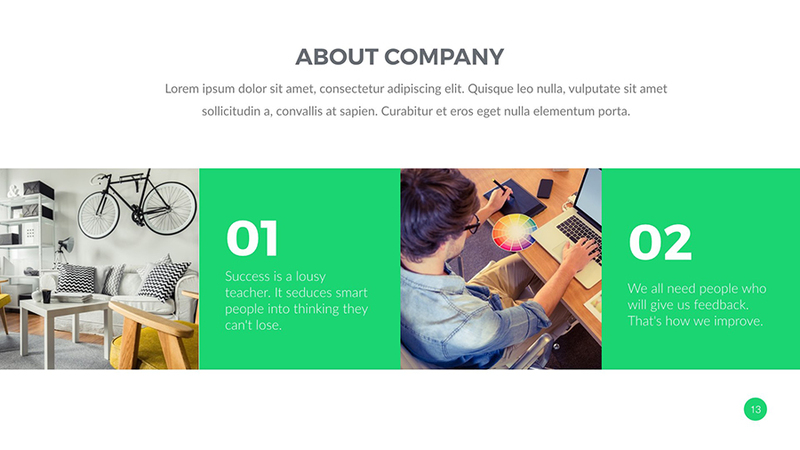 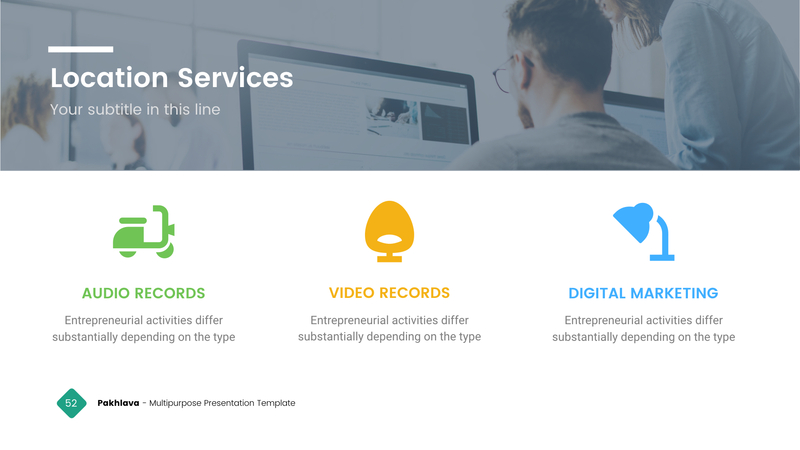 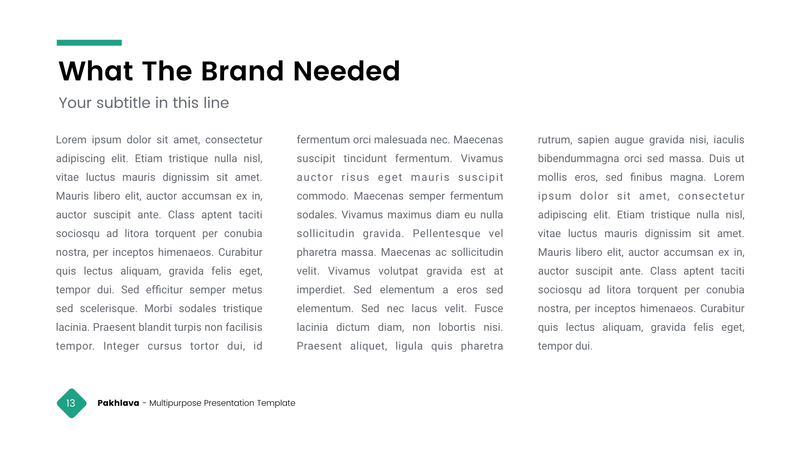 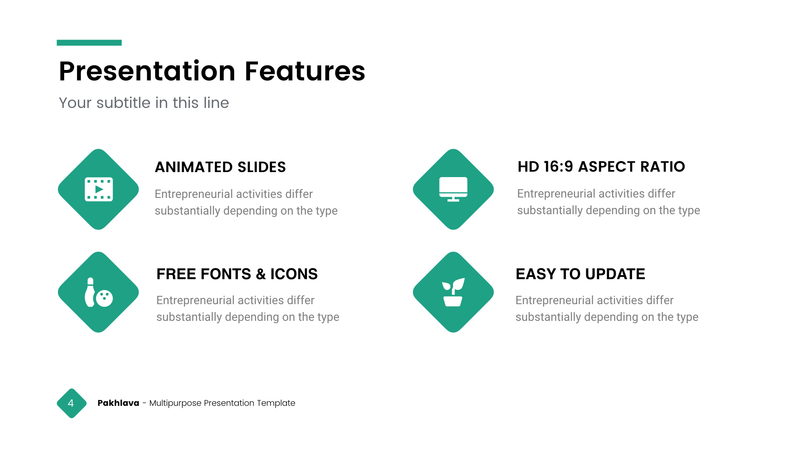 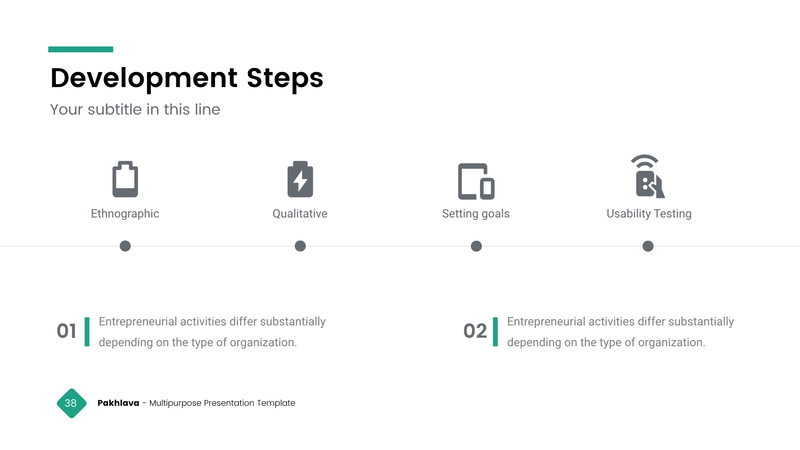 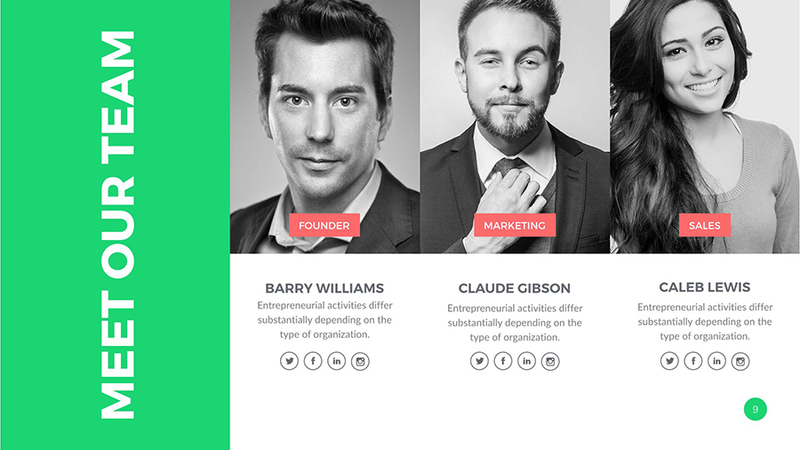 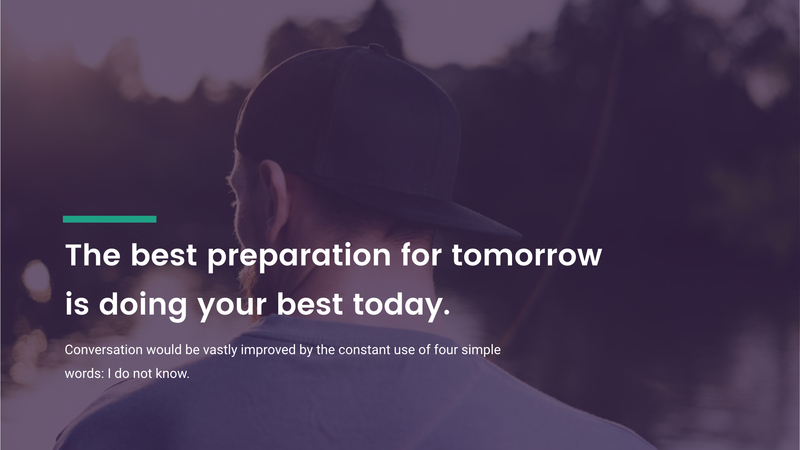 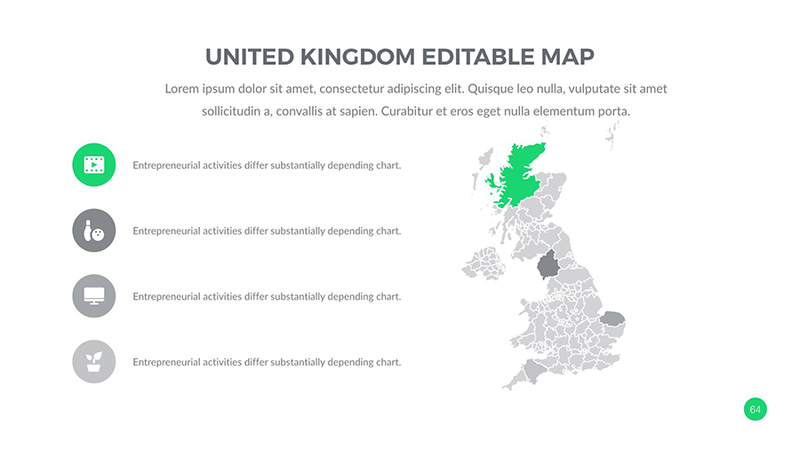 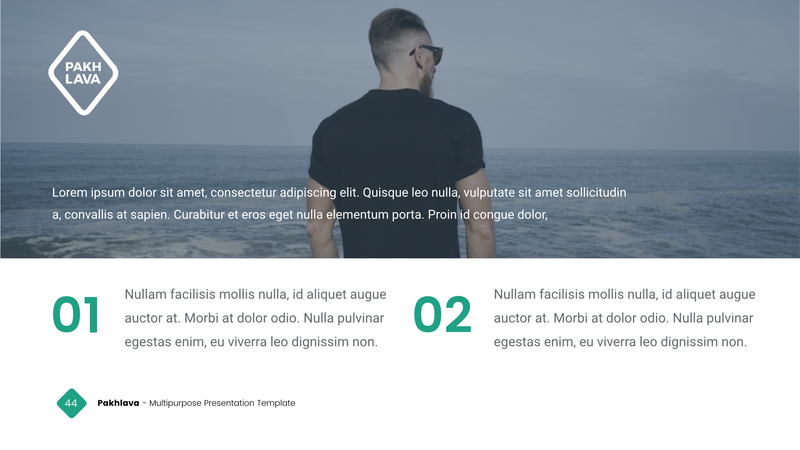 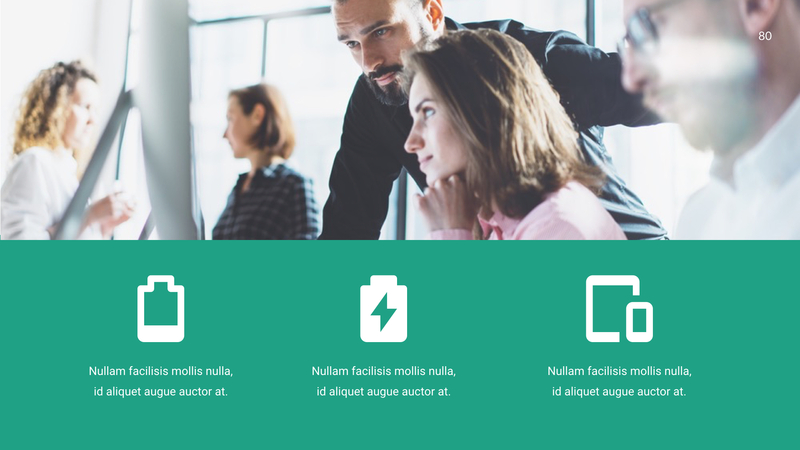 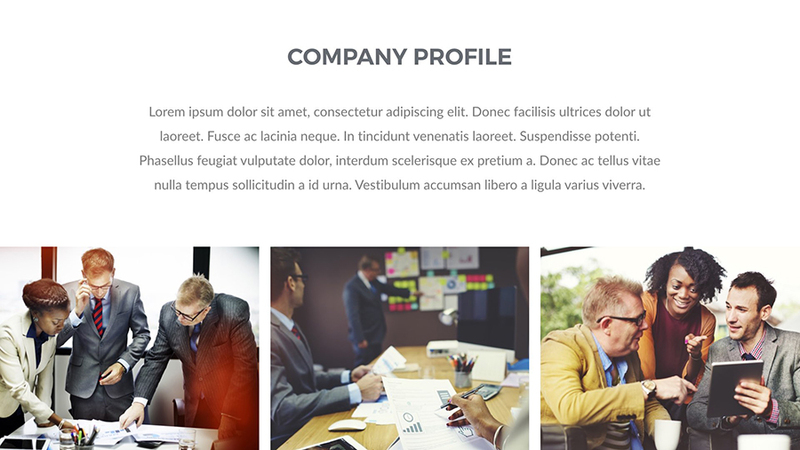 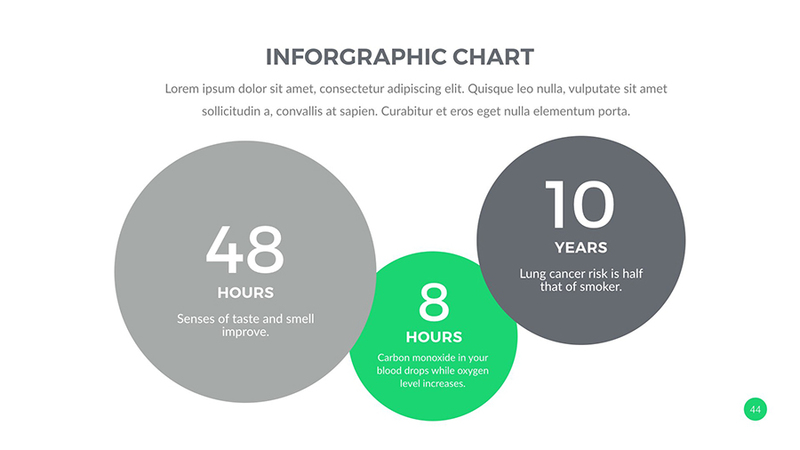 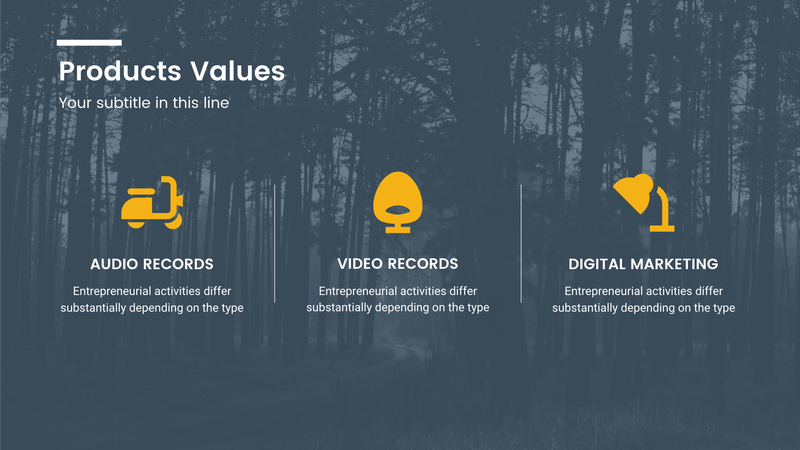 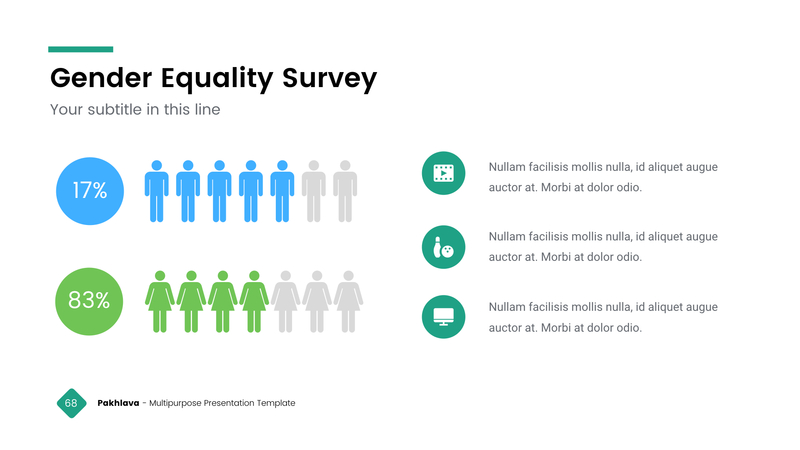 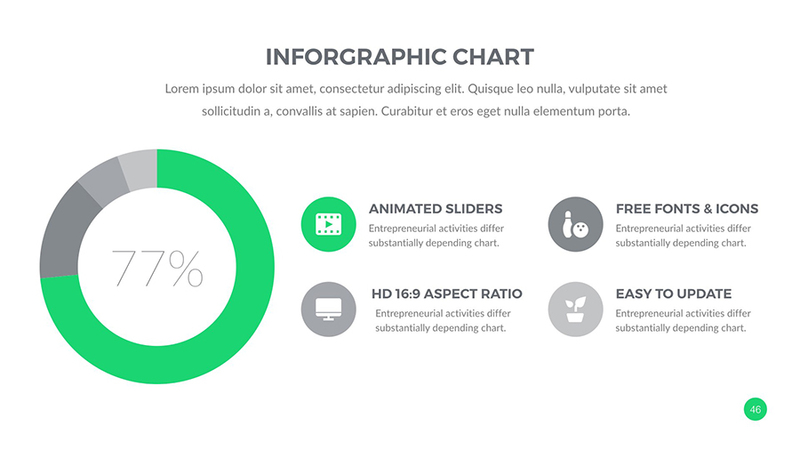 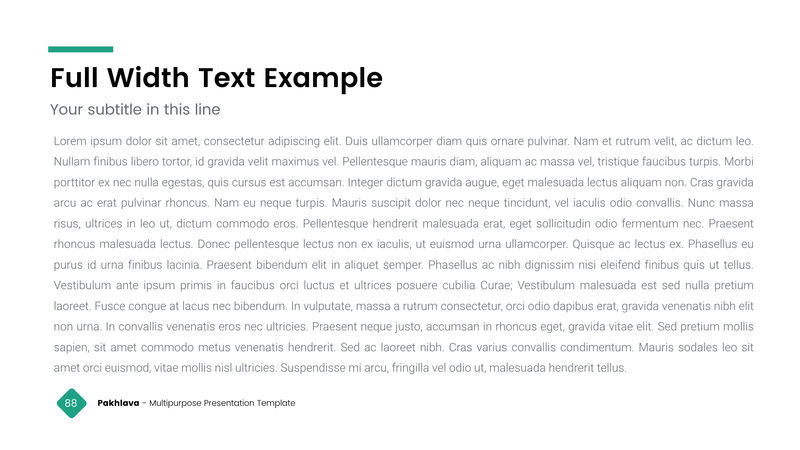 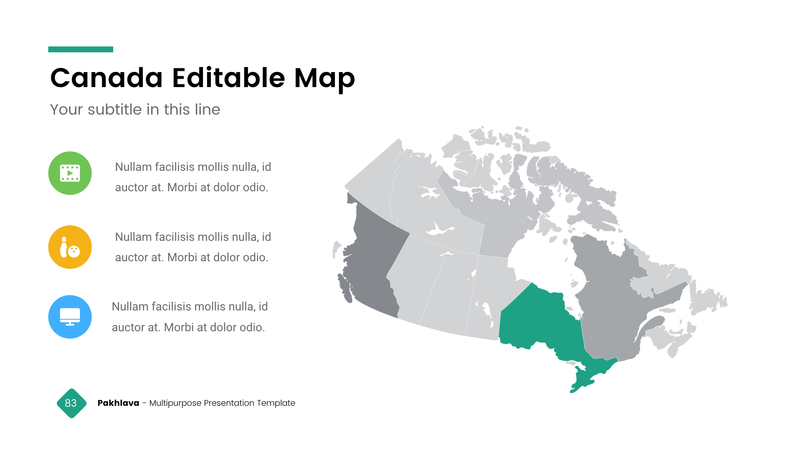 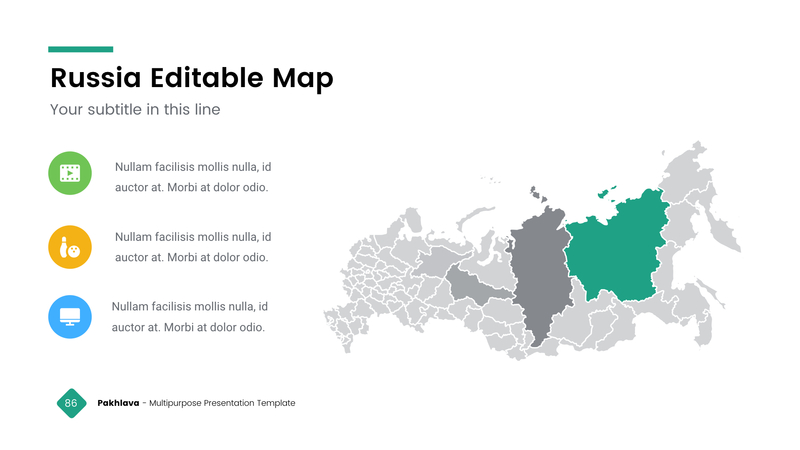 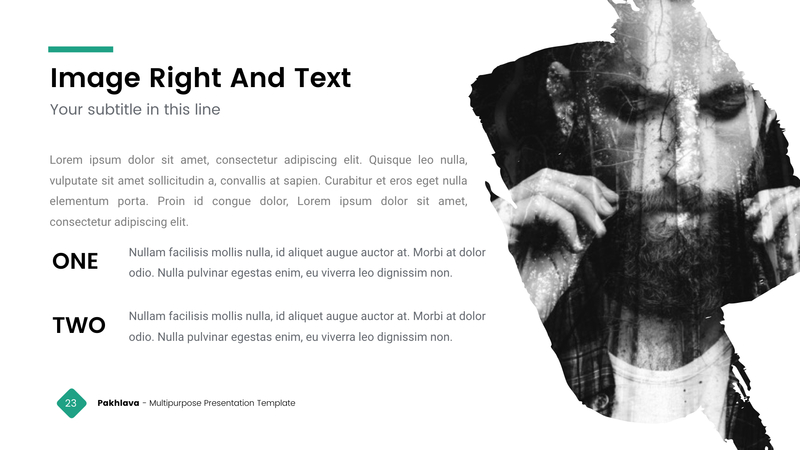 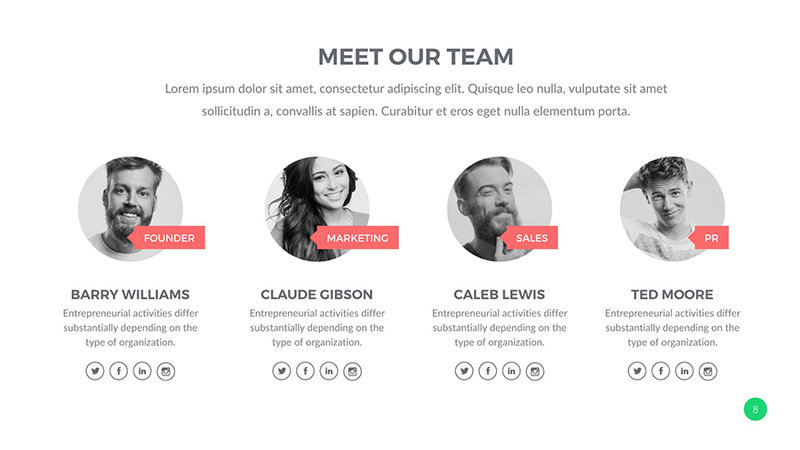 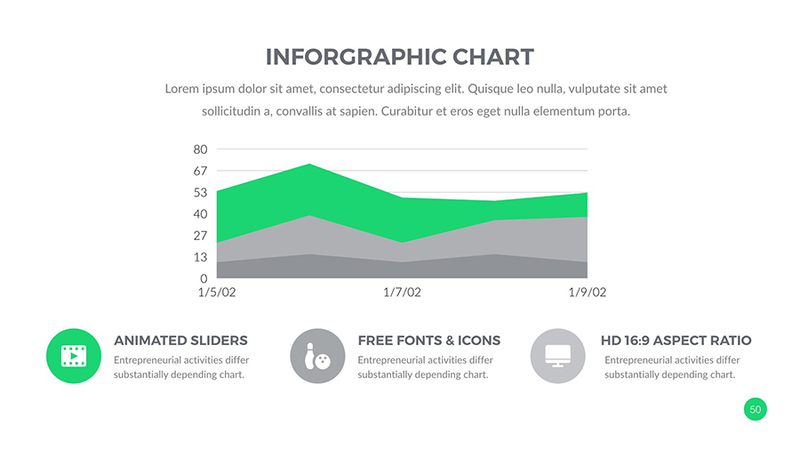 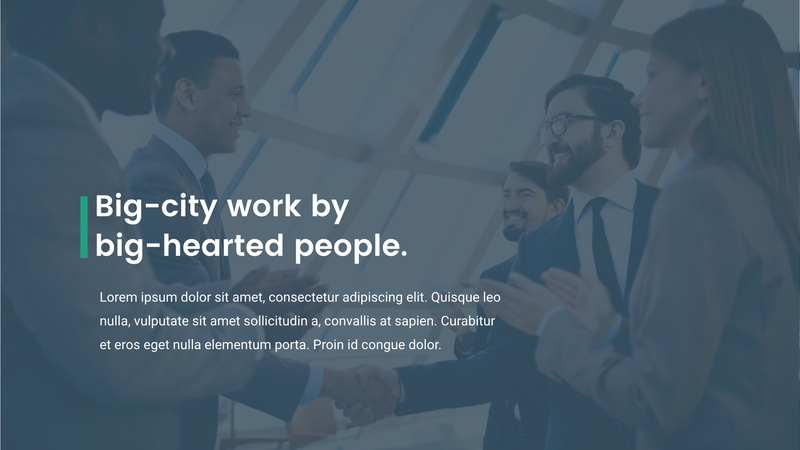 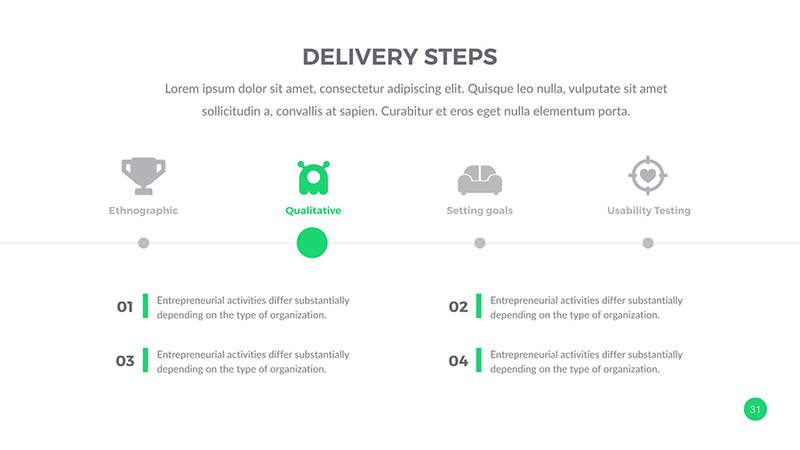 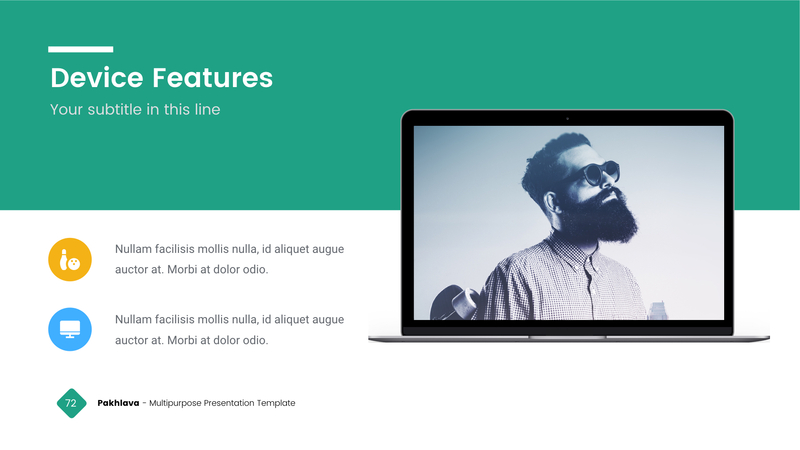 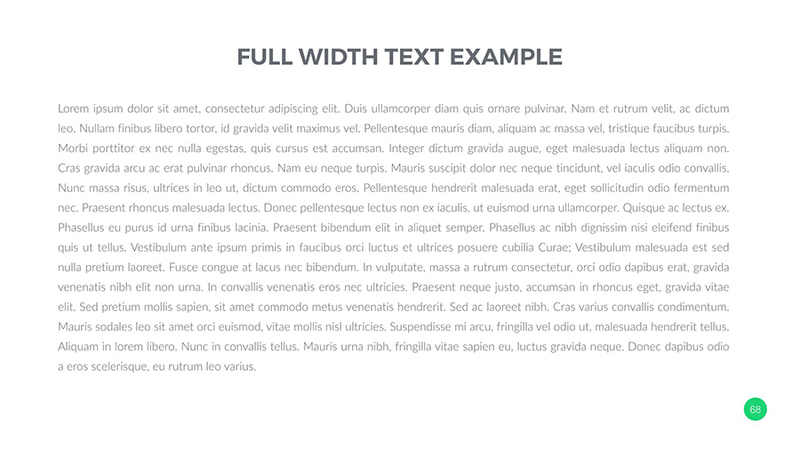 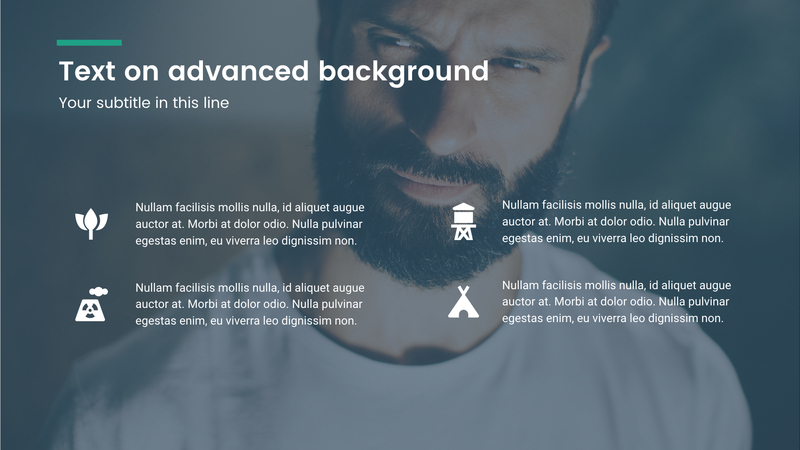 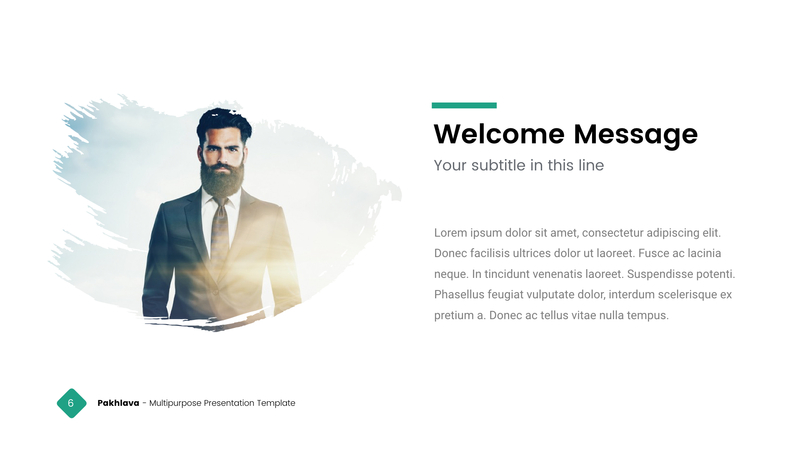 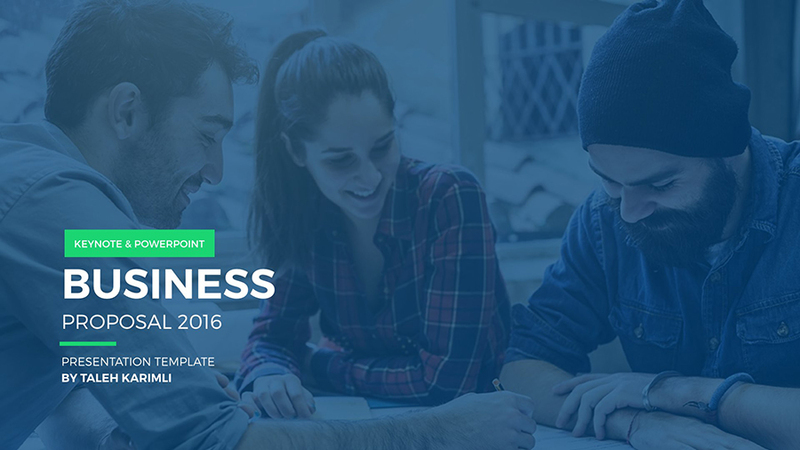 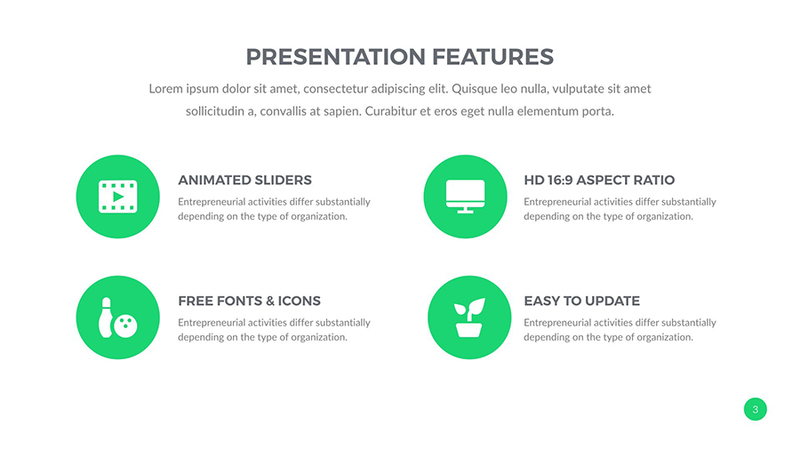 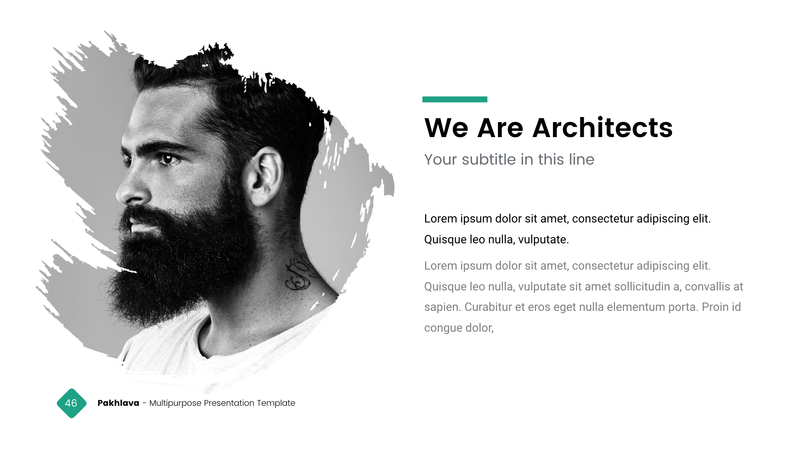 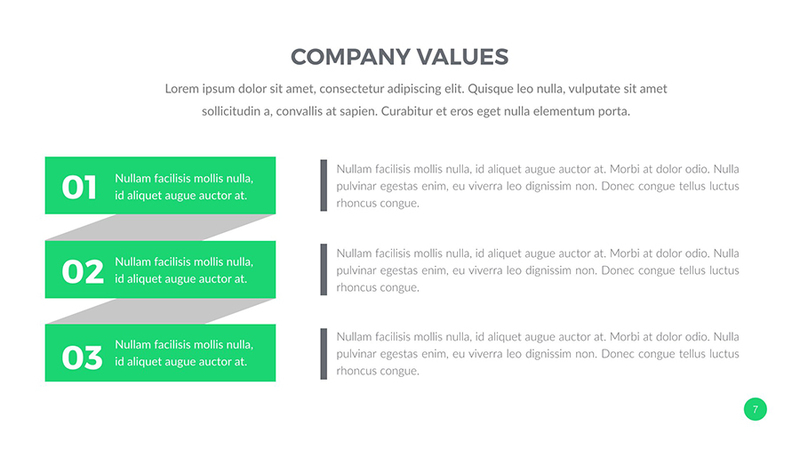 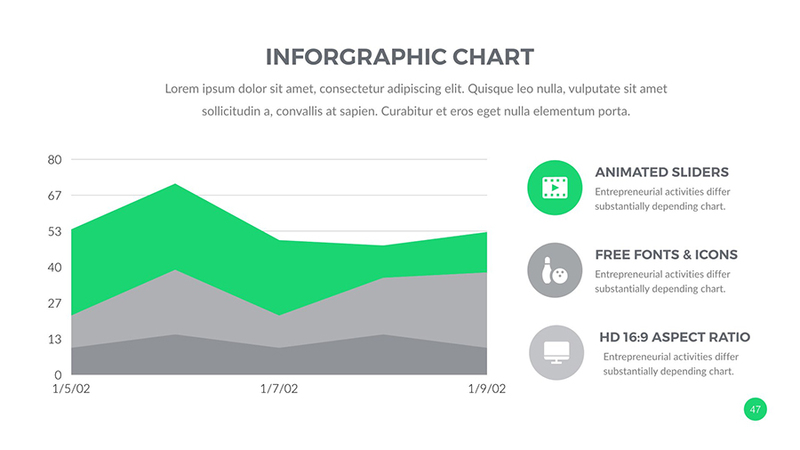 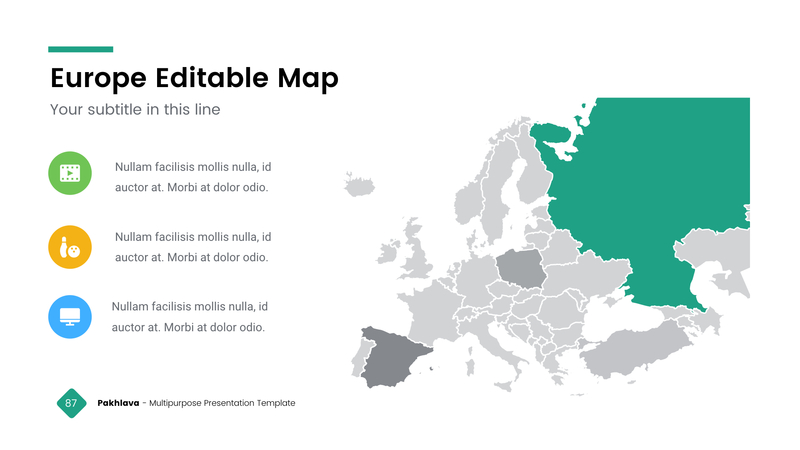 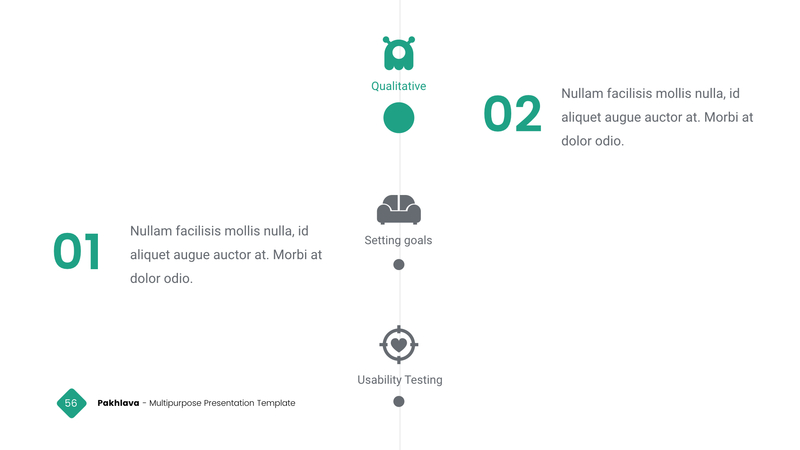 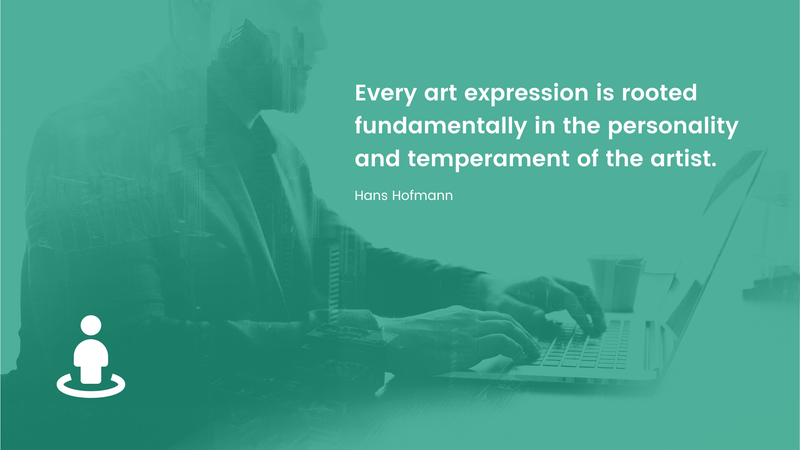 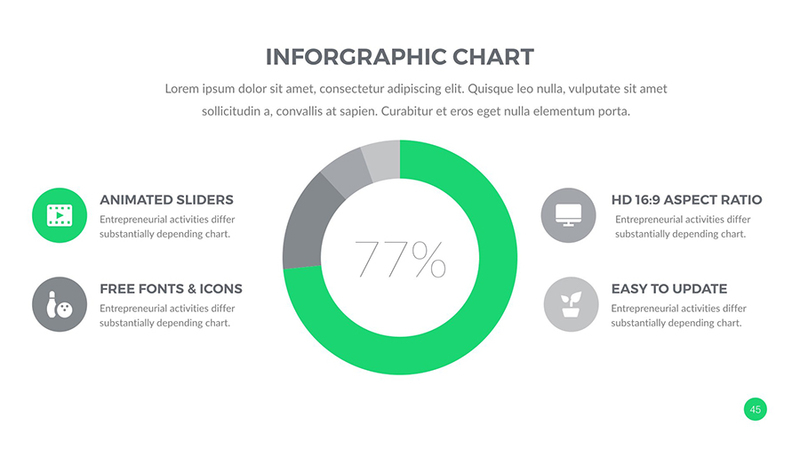 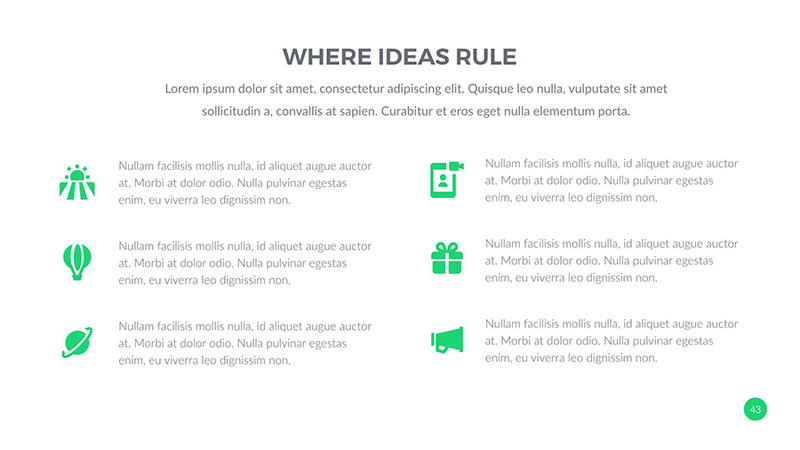 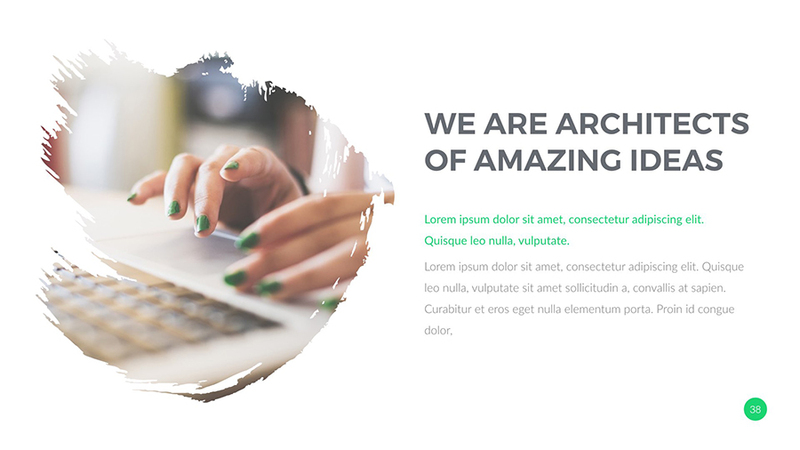 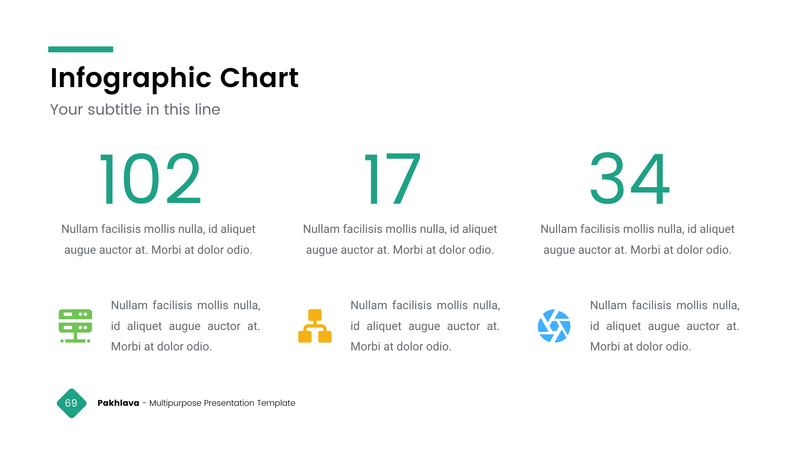 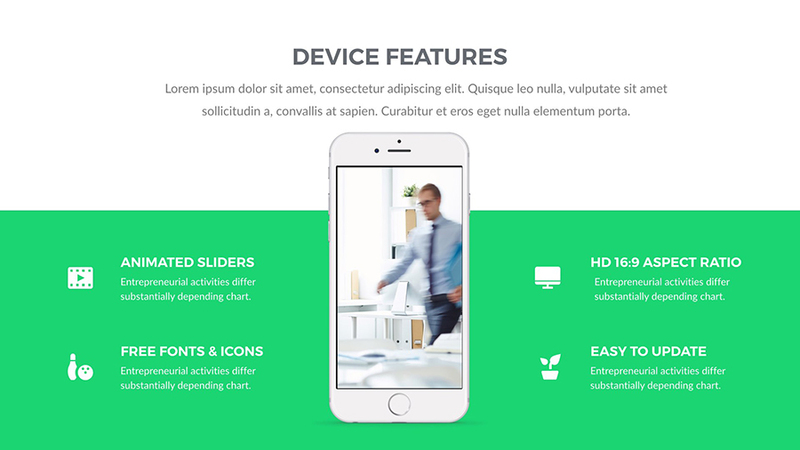 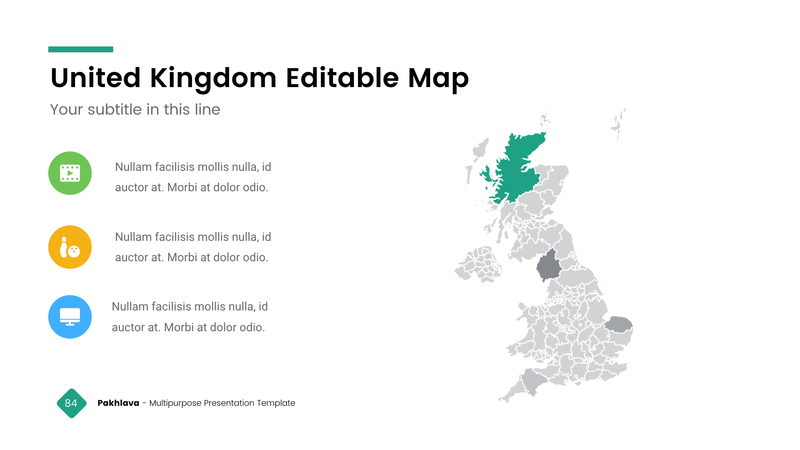 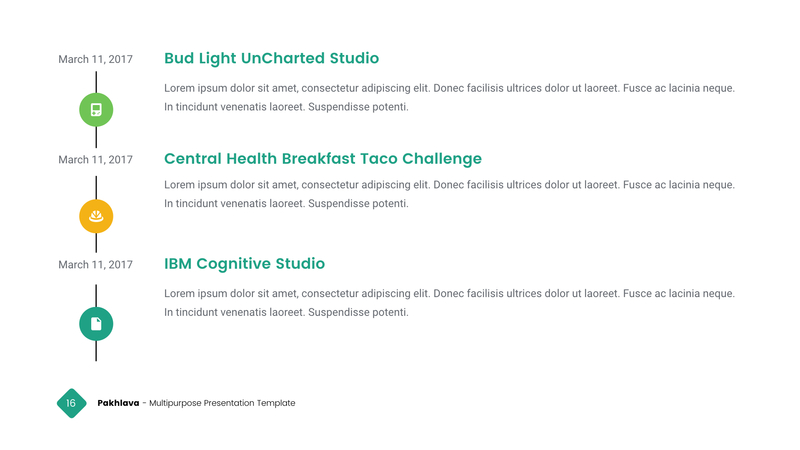 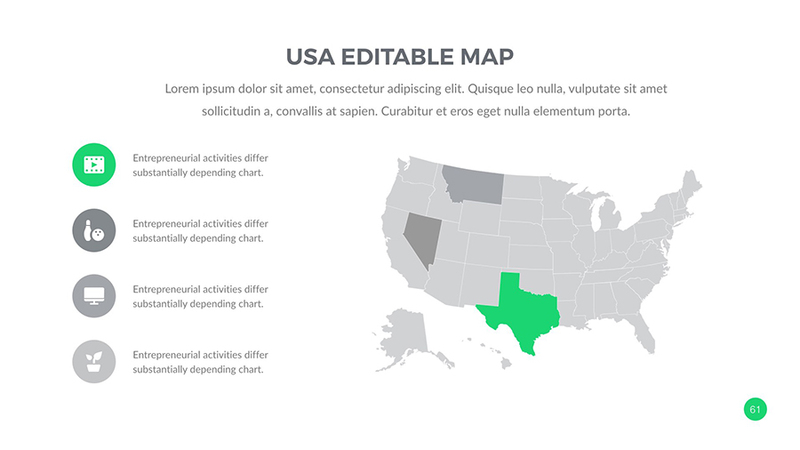 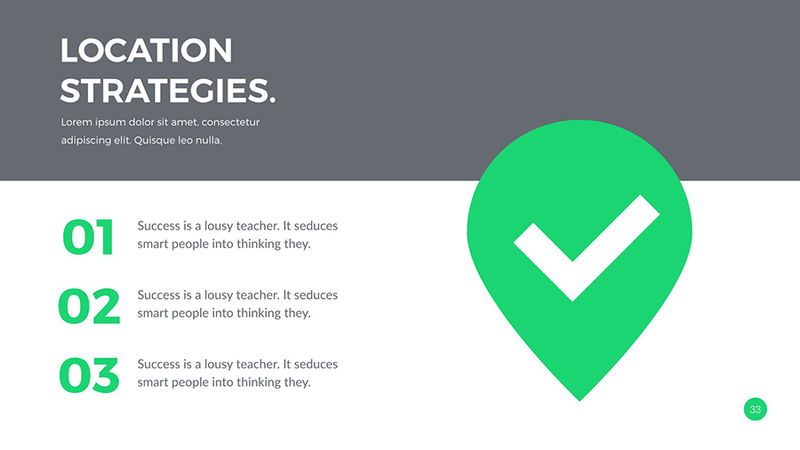 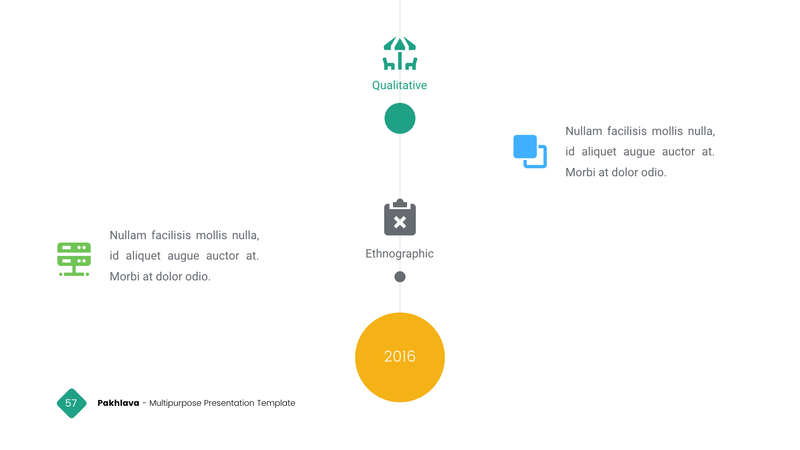 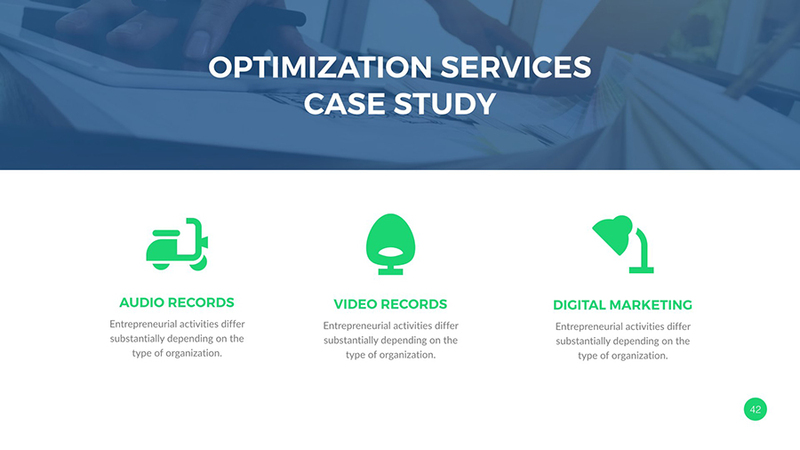 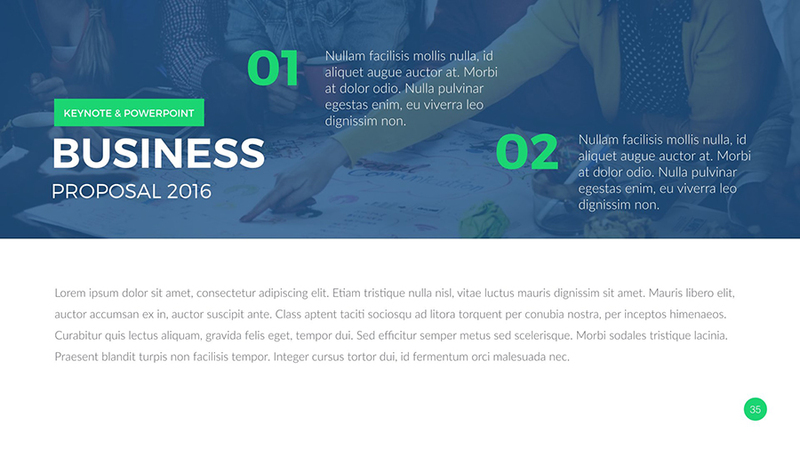 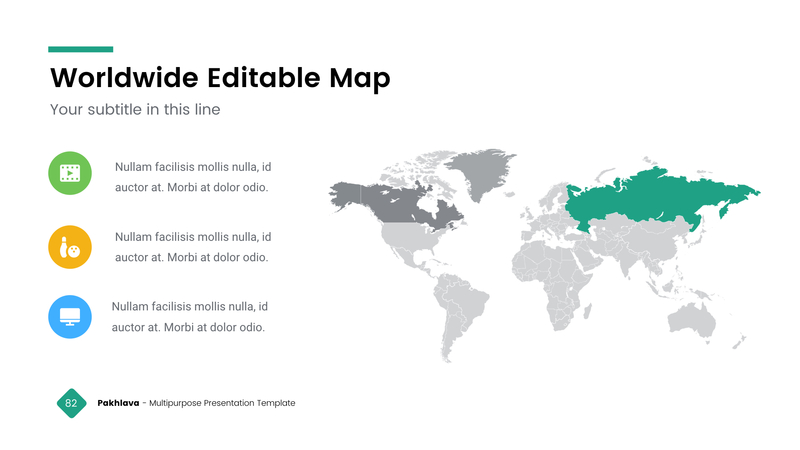 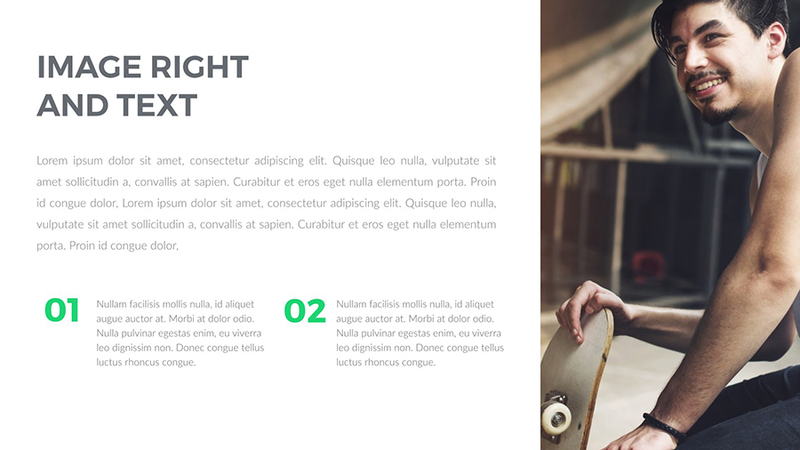 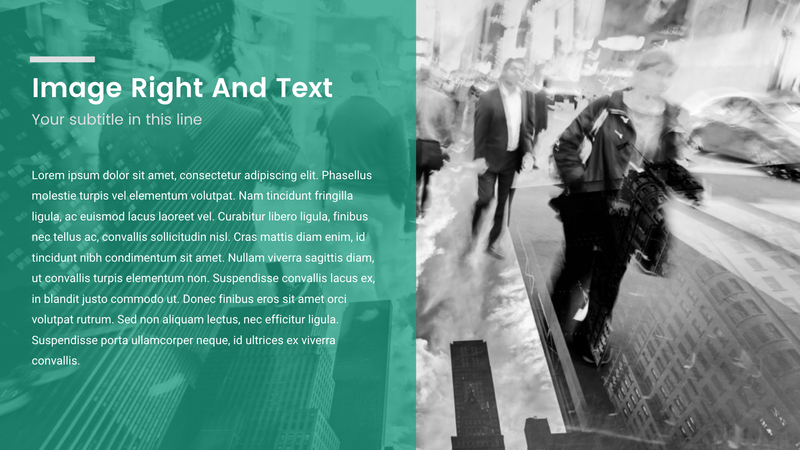 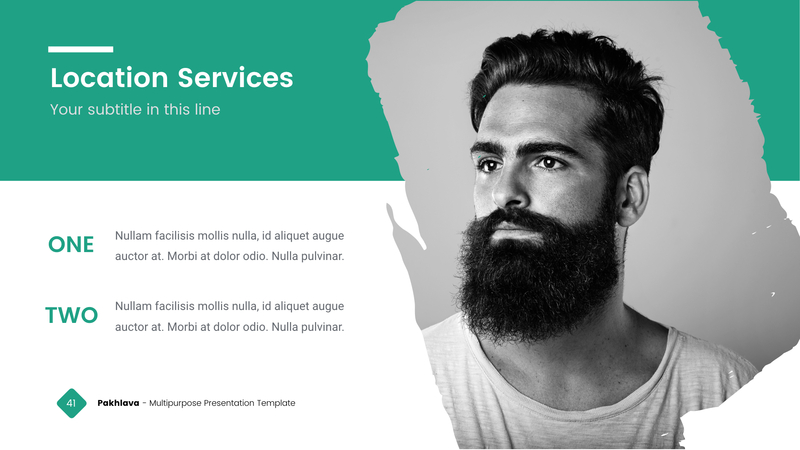 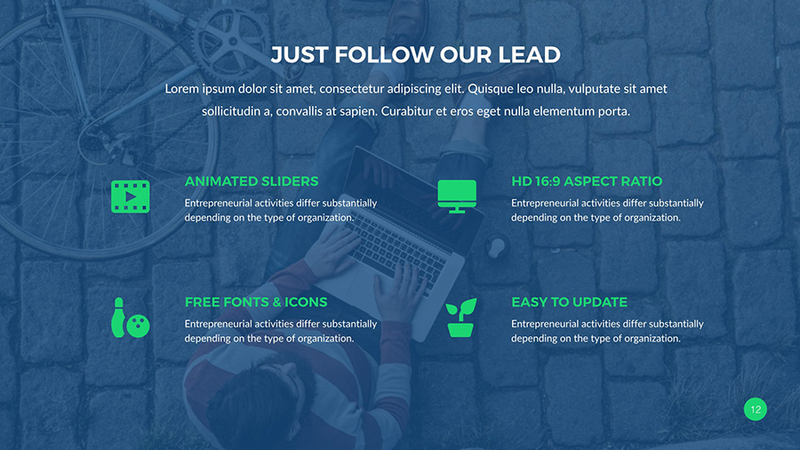 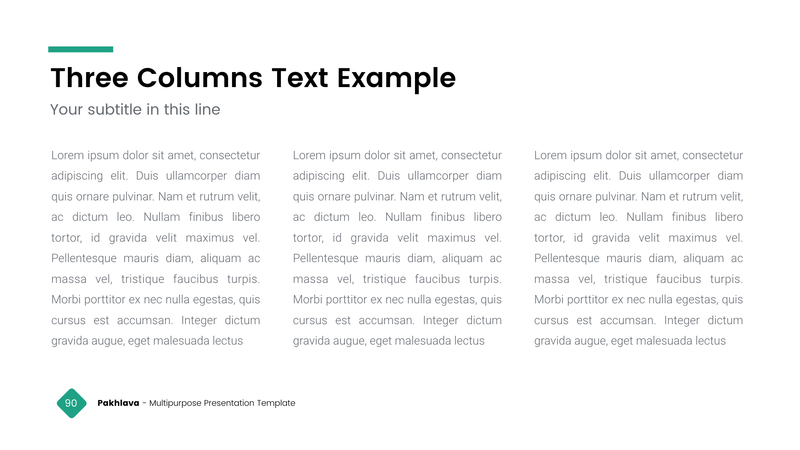 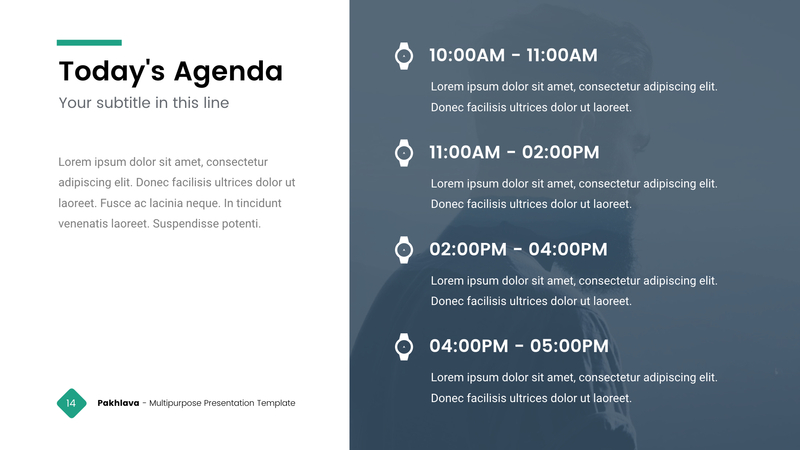 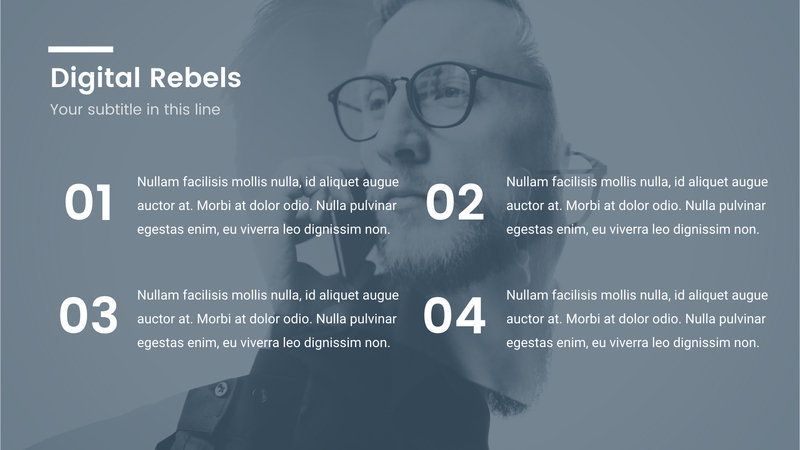 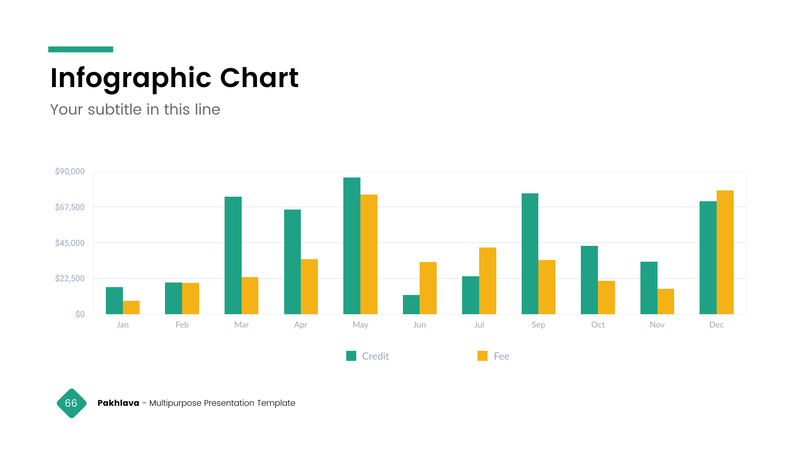 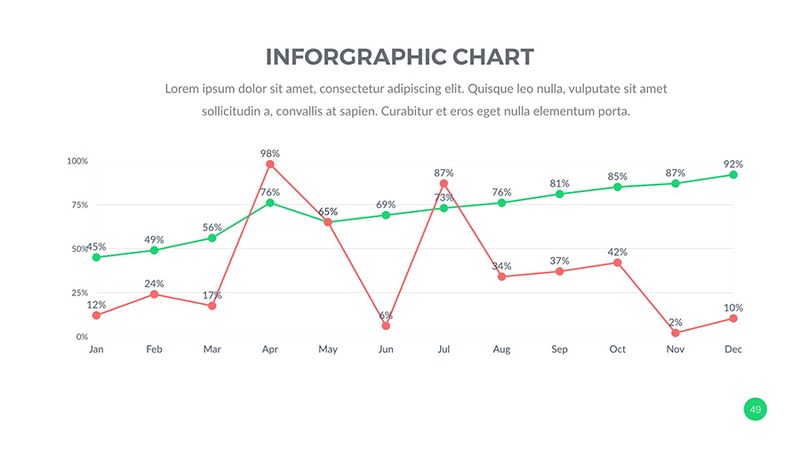 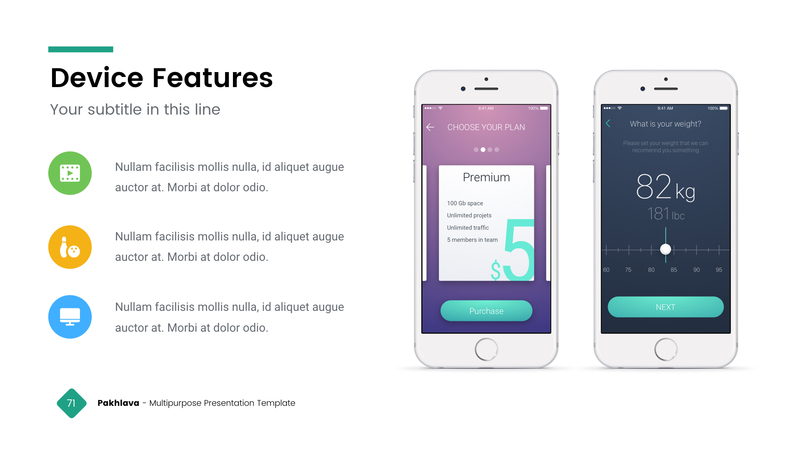 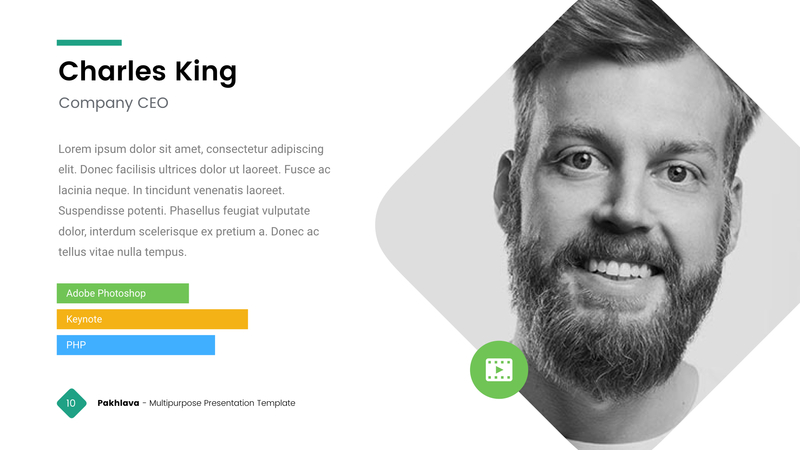 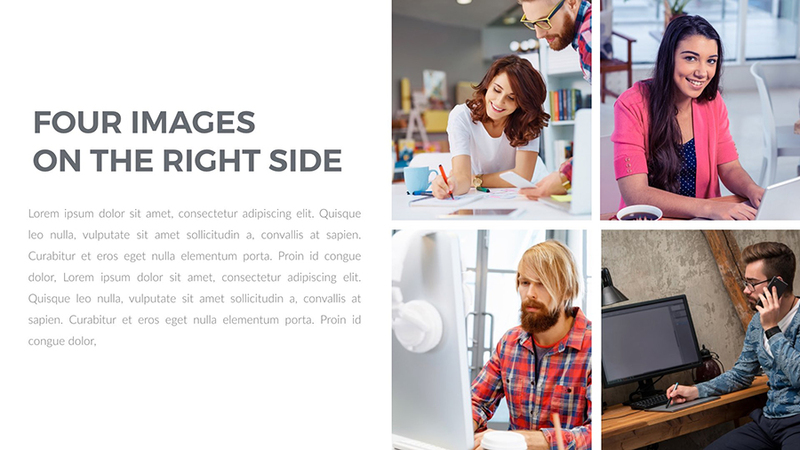 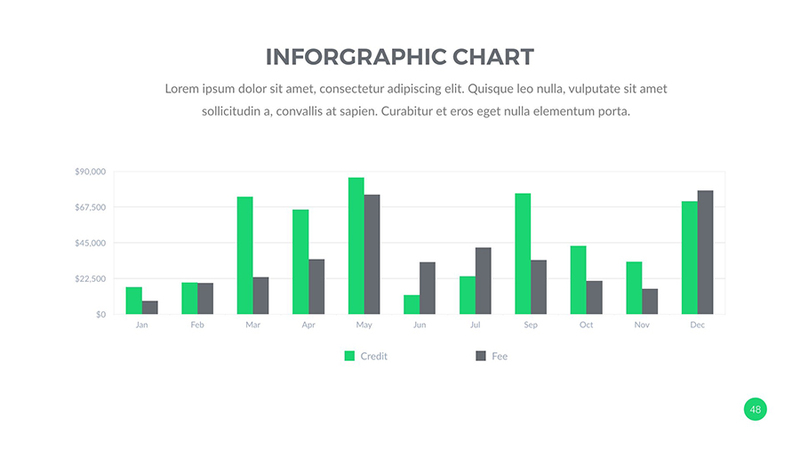 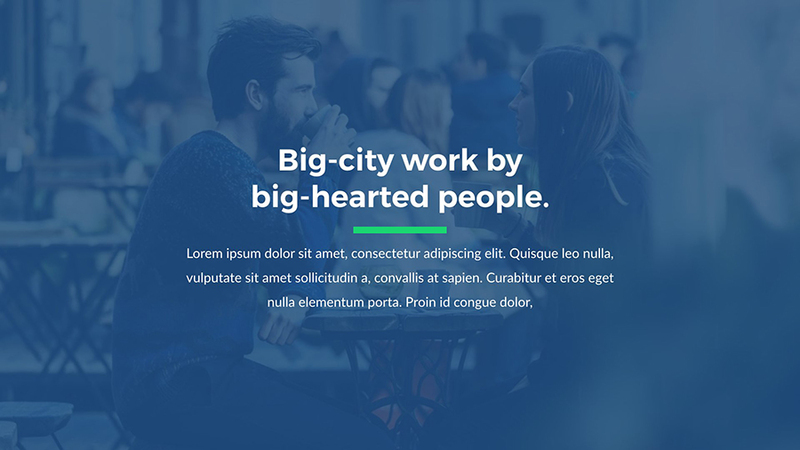 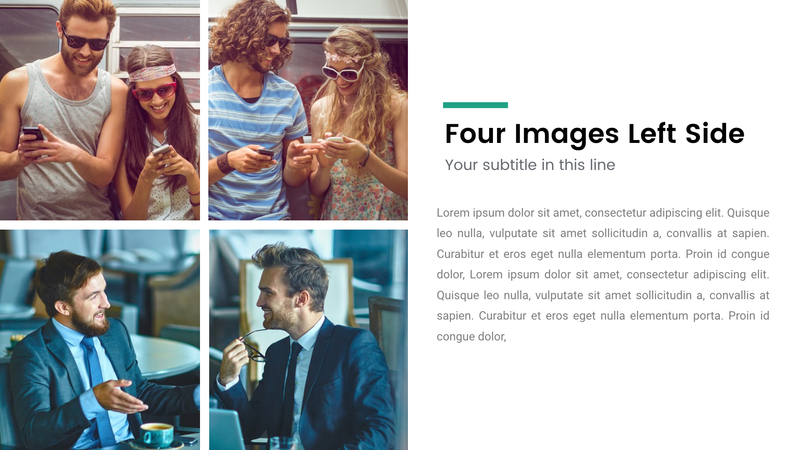 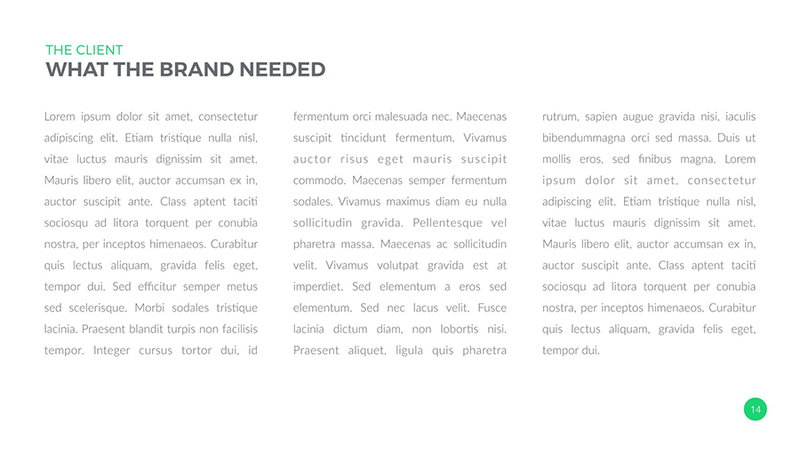 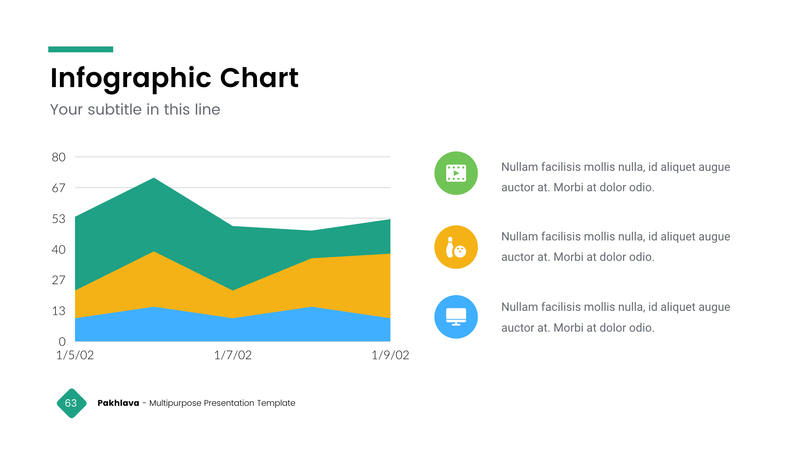 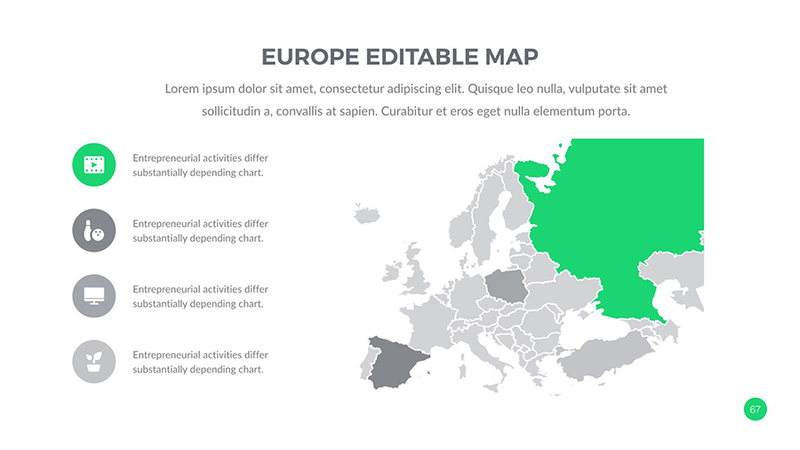 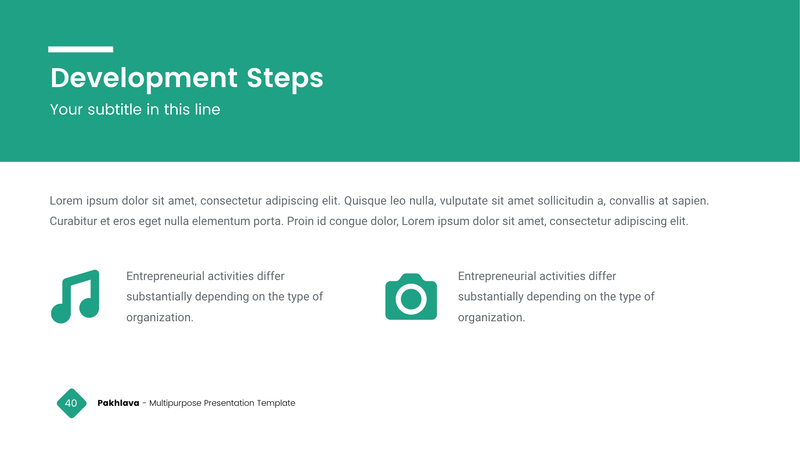 This presentation templates is so versatile that it can be used in many different businesses. 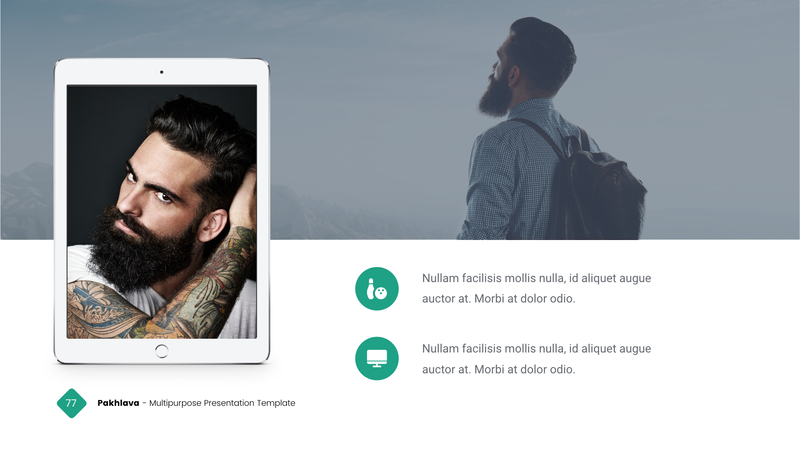 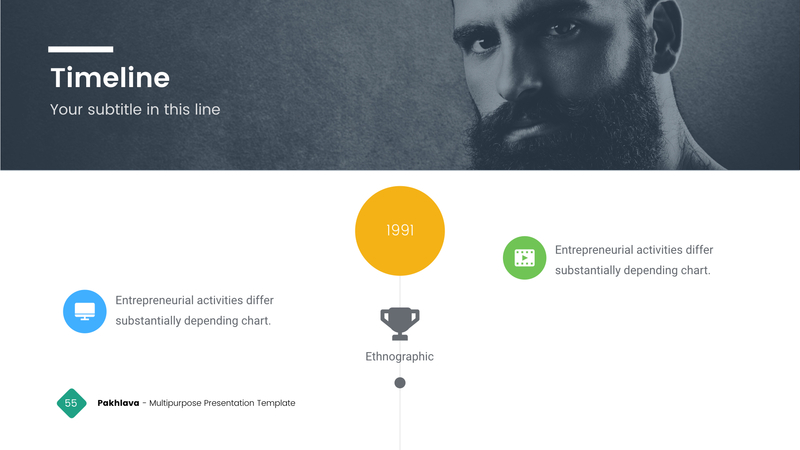 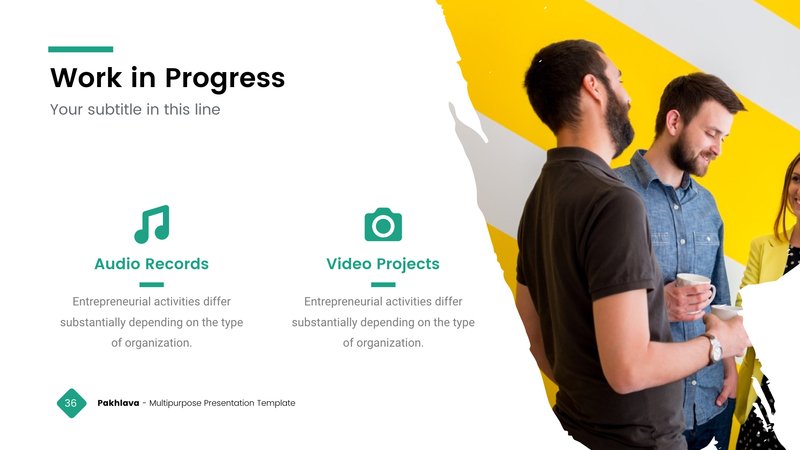 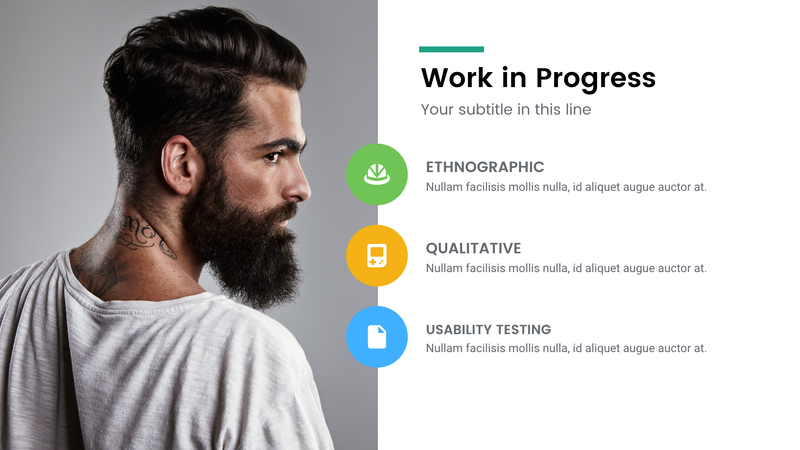 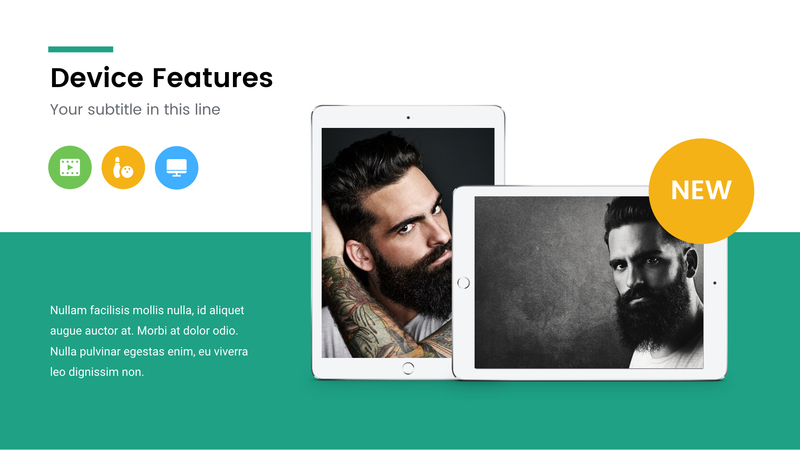 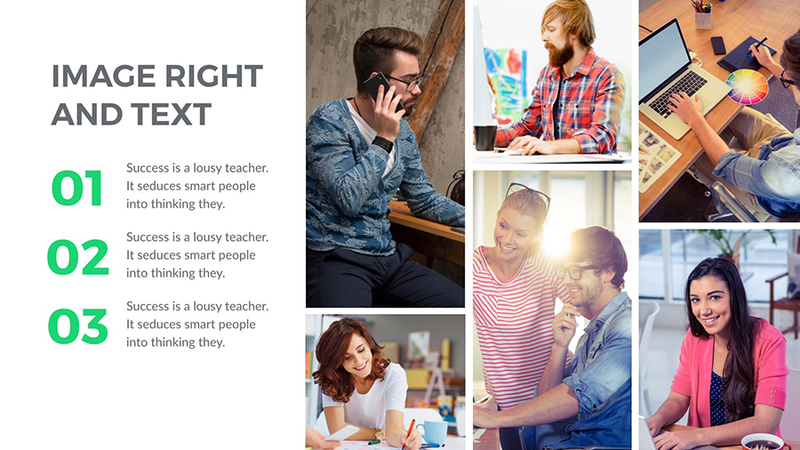 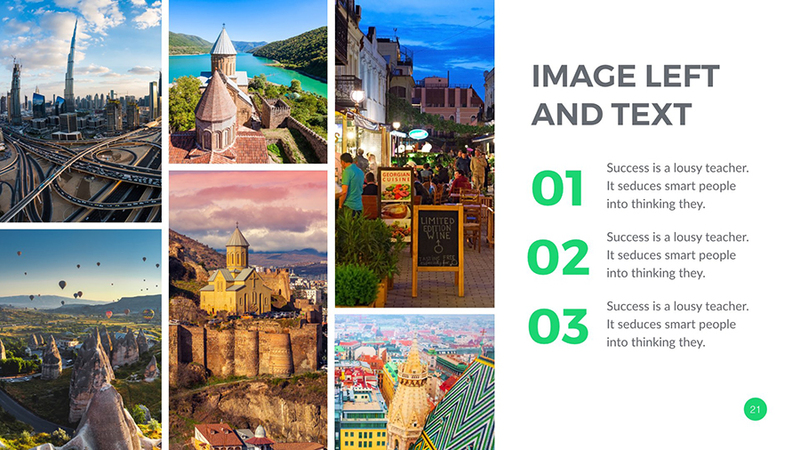 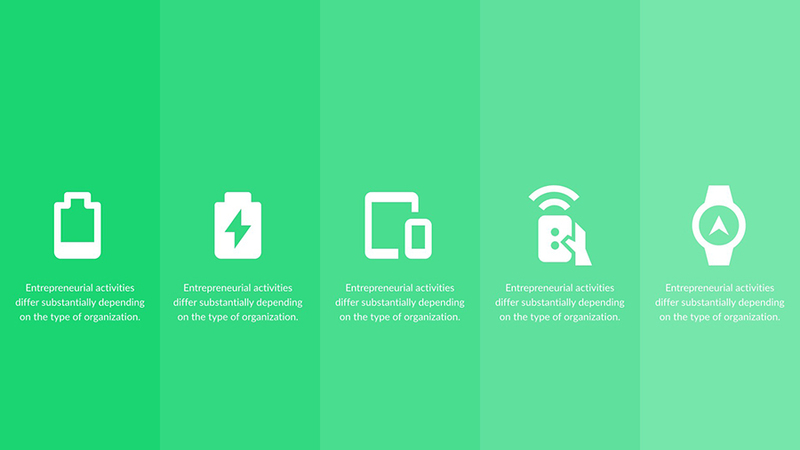 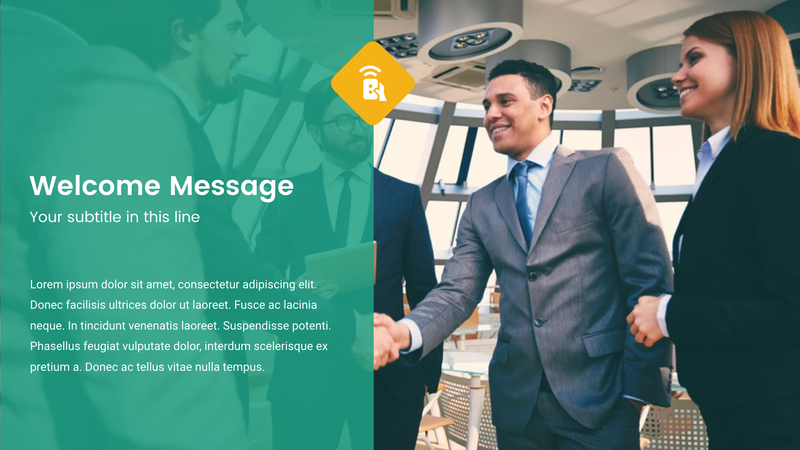 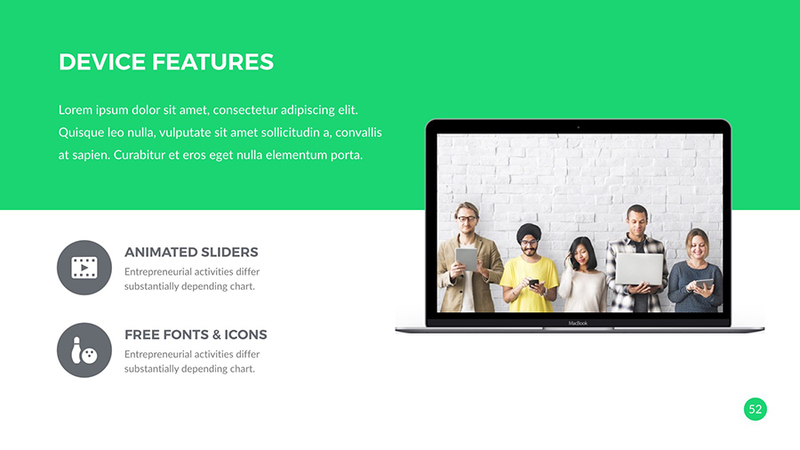 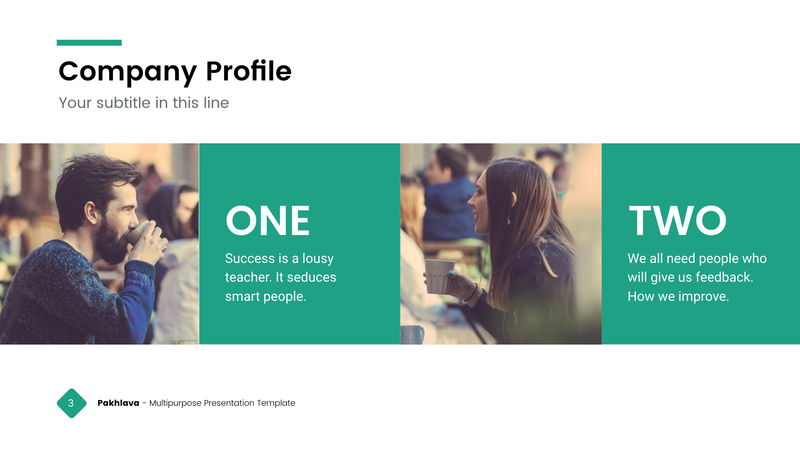 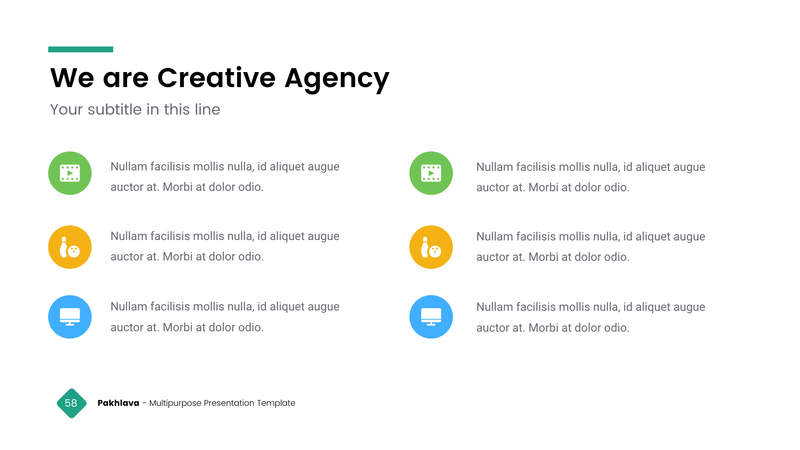 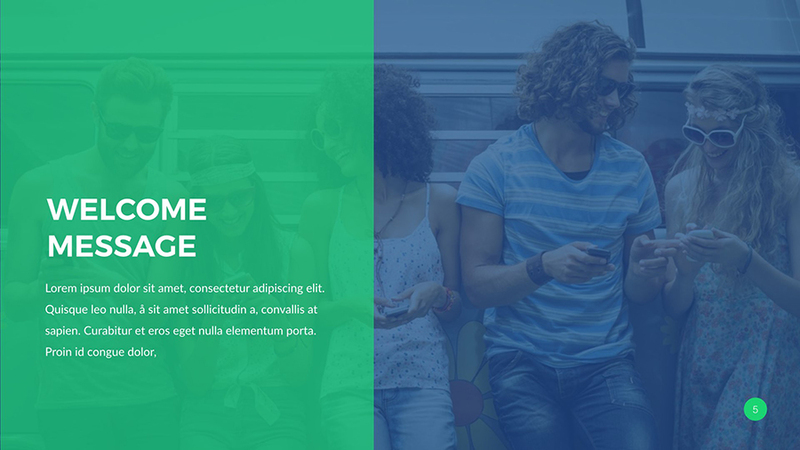 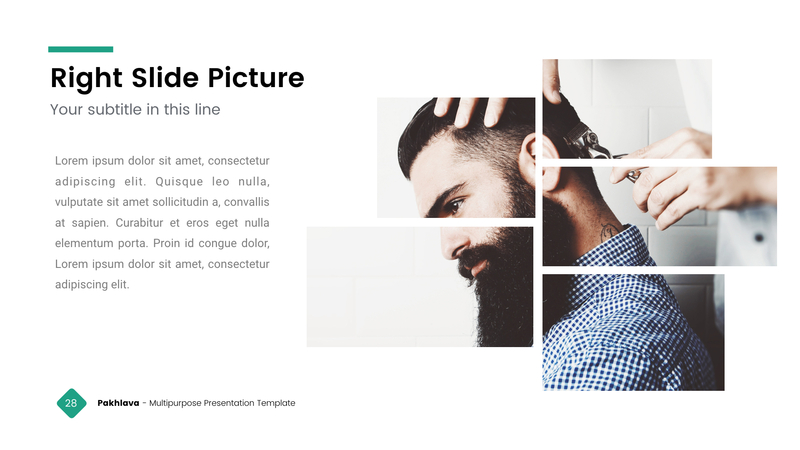 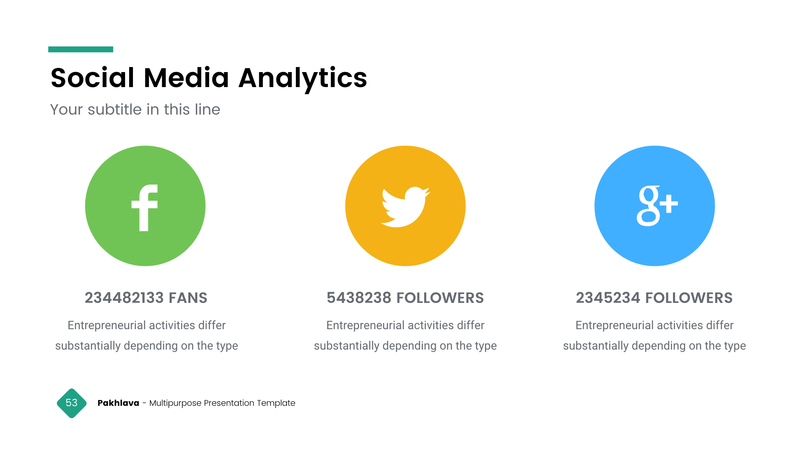 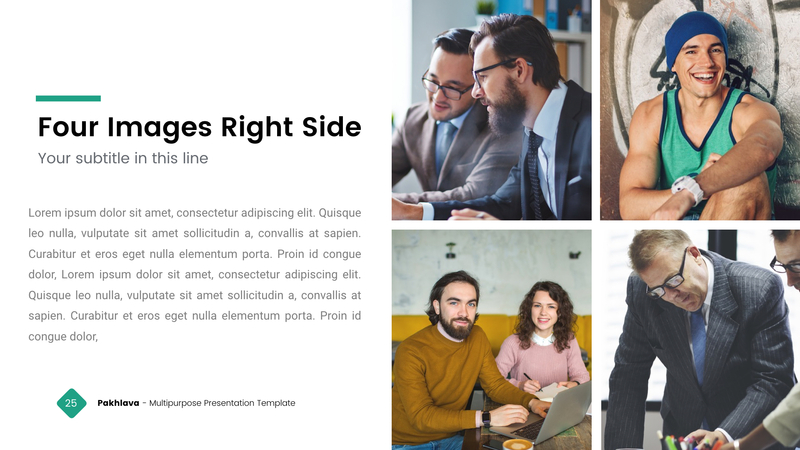 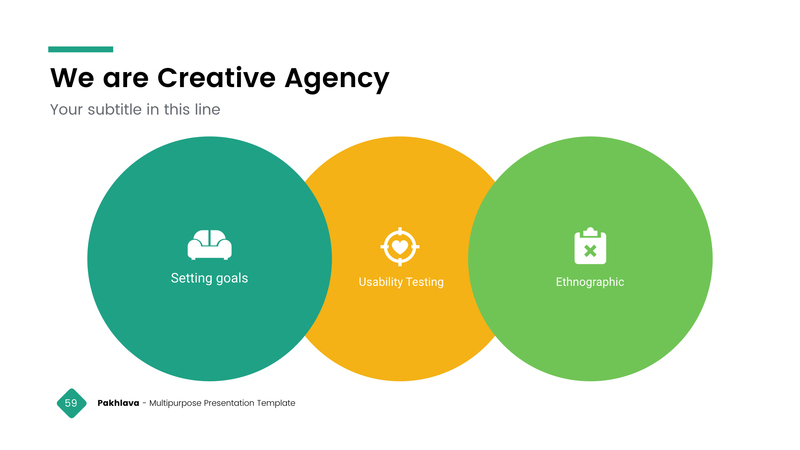 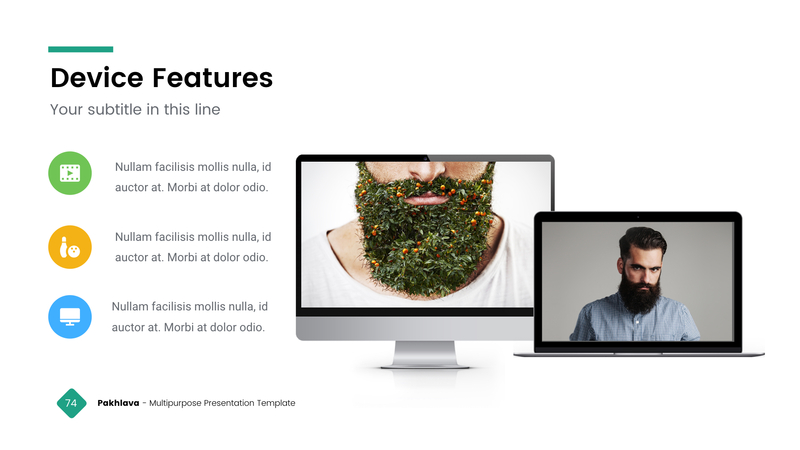 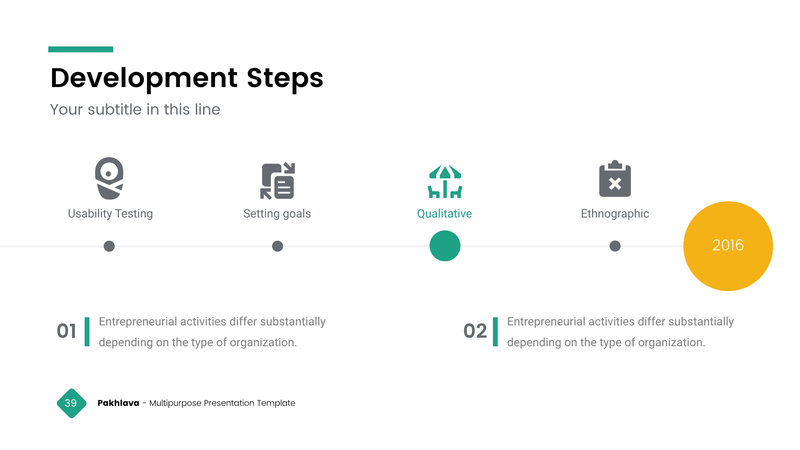 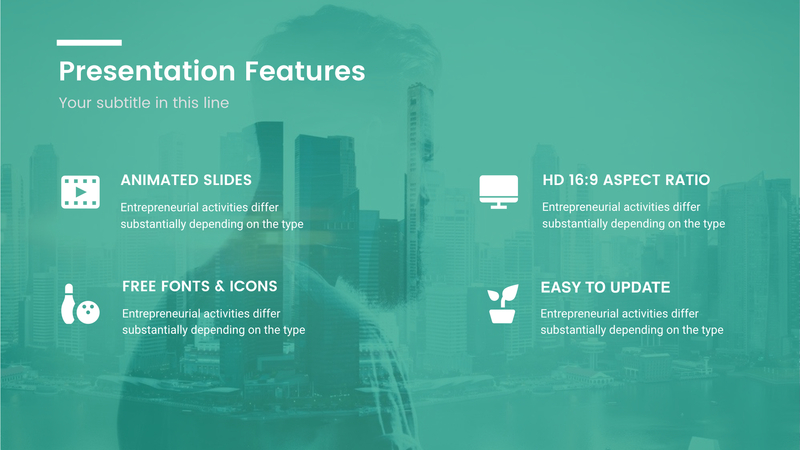 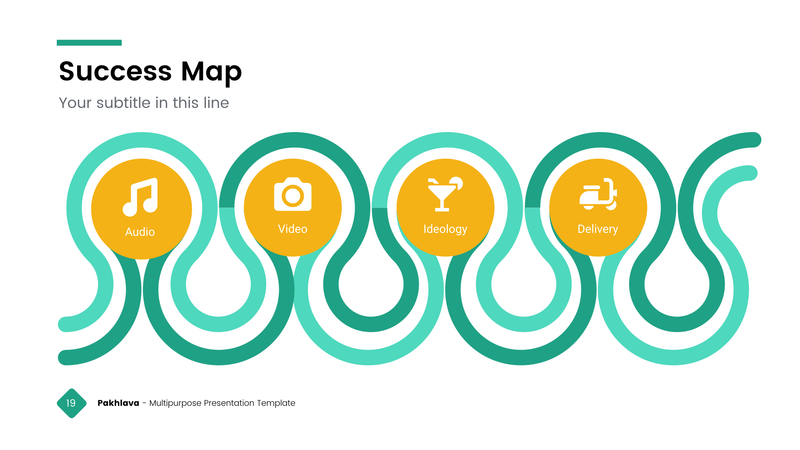 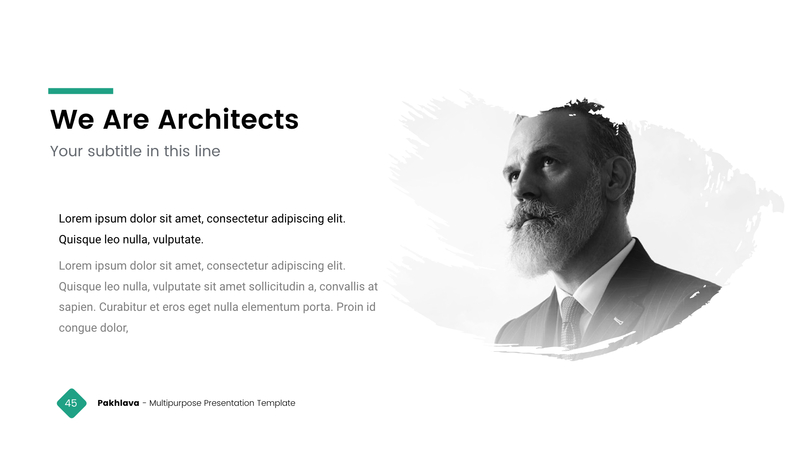 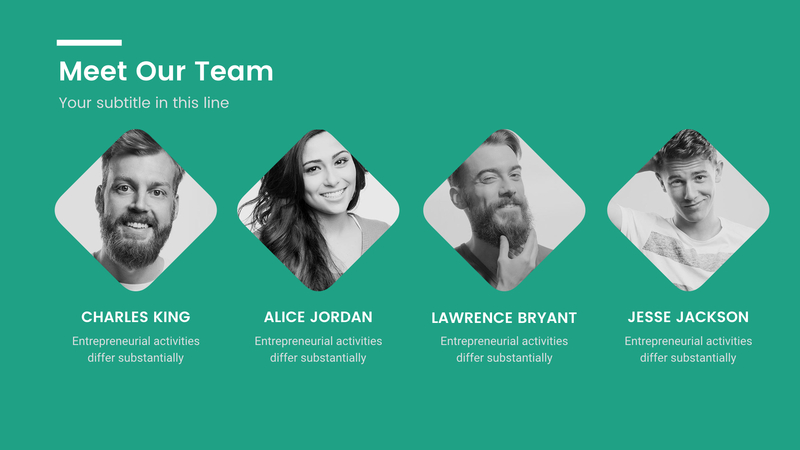 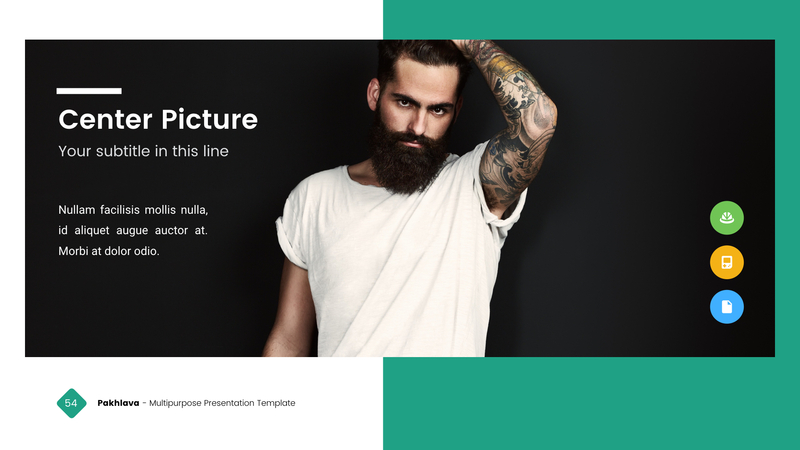 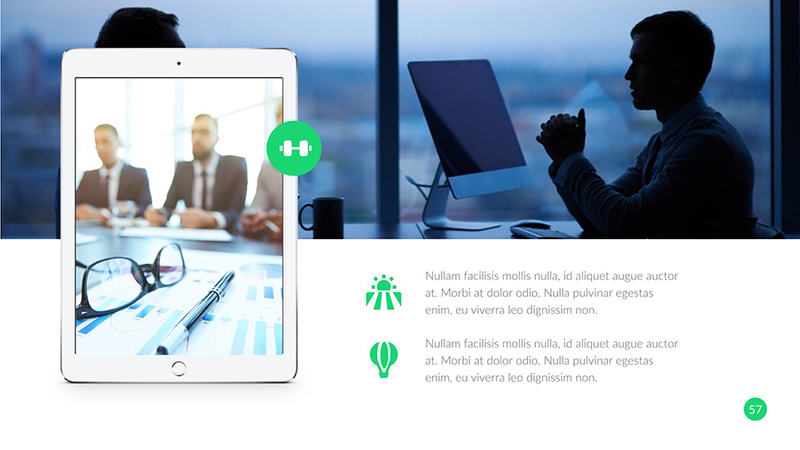 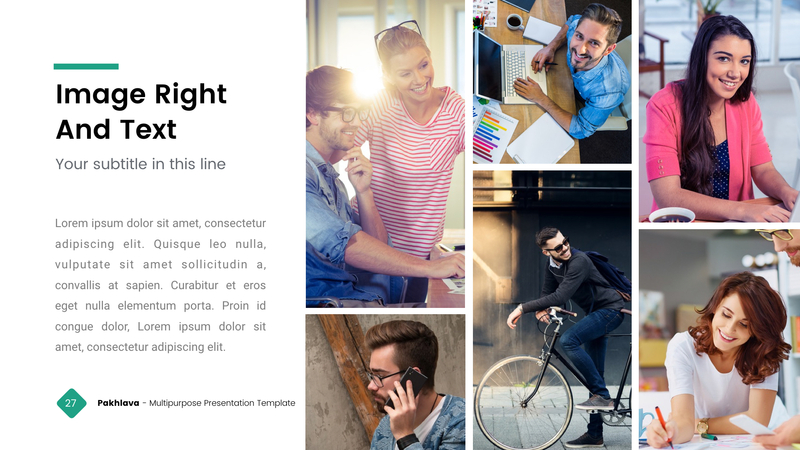 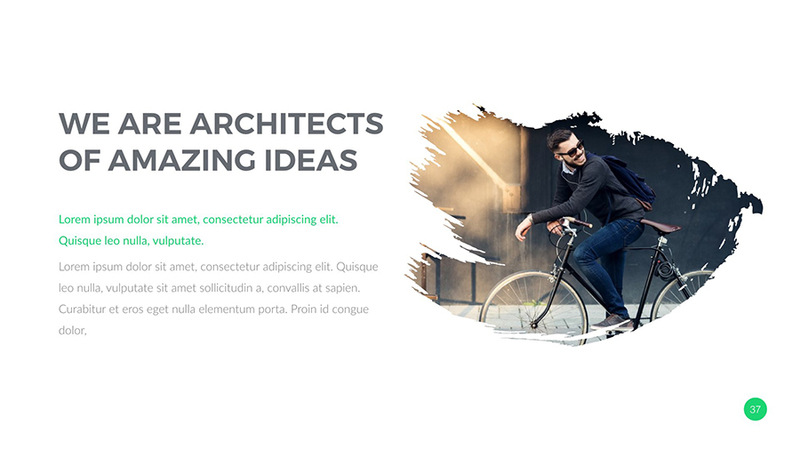 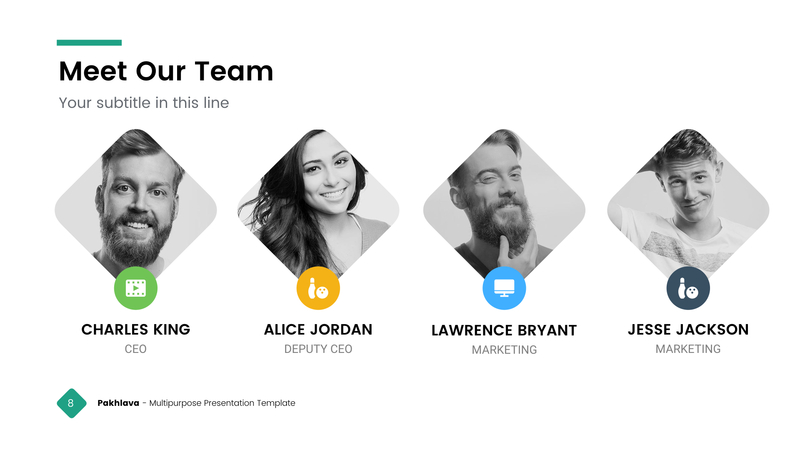 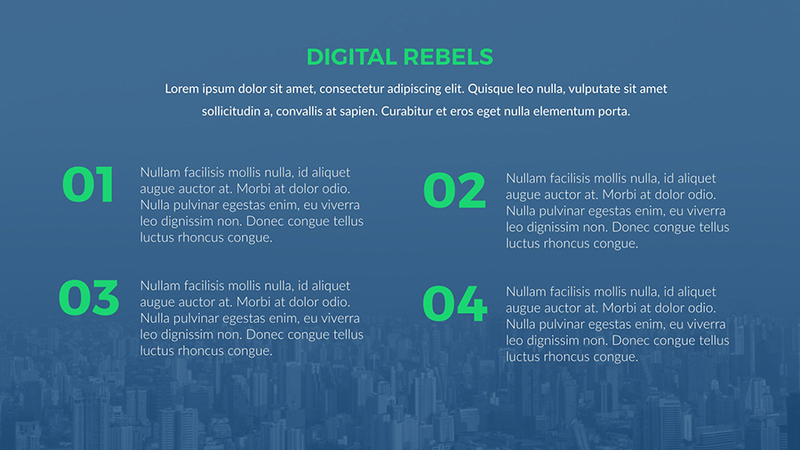 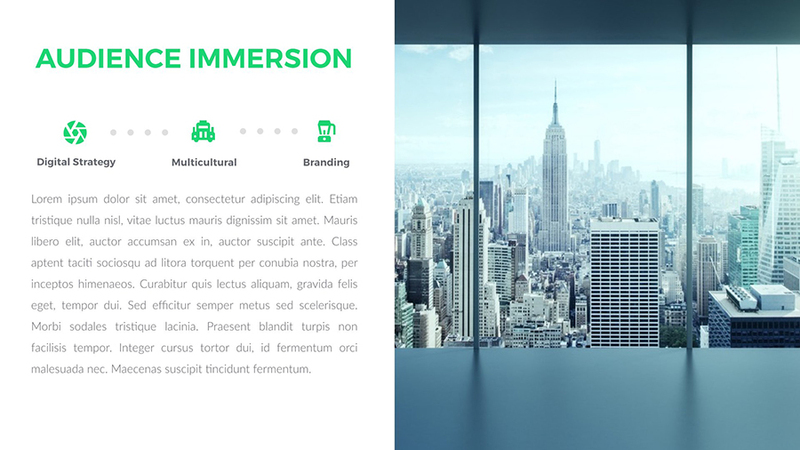 This PowerPoint can be used for digital agency presentation, multipurpose presentation, medical presentation, business presentation, hipster presentation, creative presentation, marketing presentation, education presentation, eco presentation, luxury presentation, clean and simple presentation and etc. 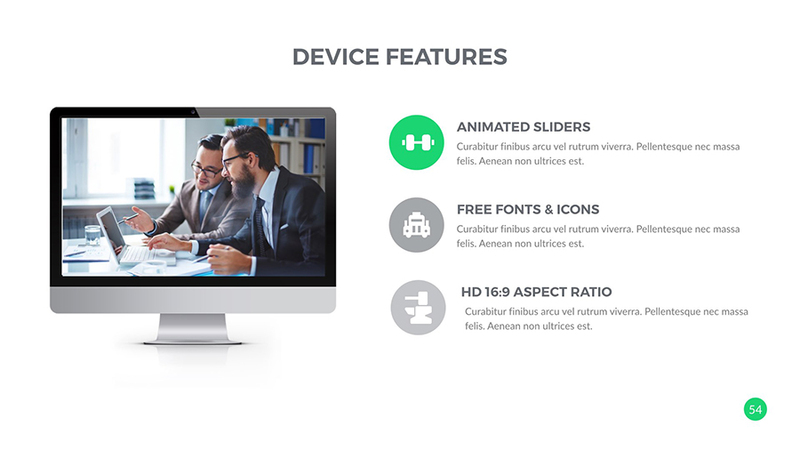 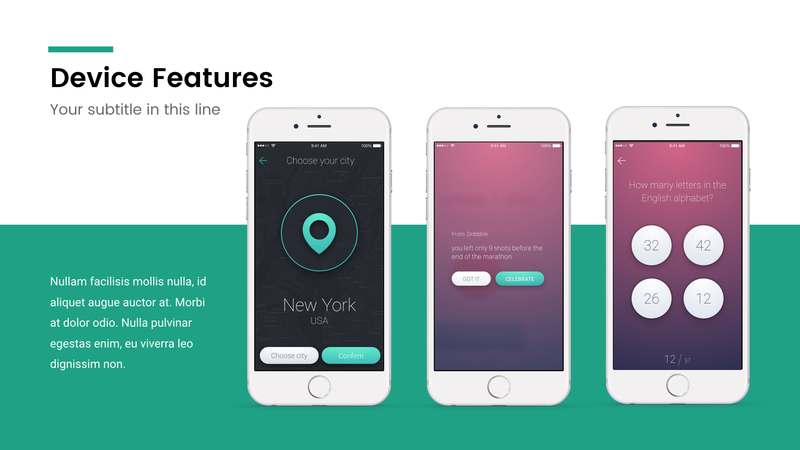 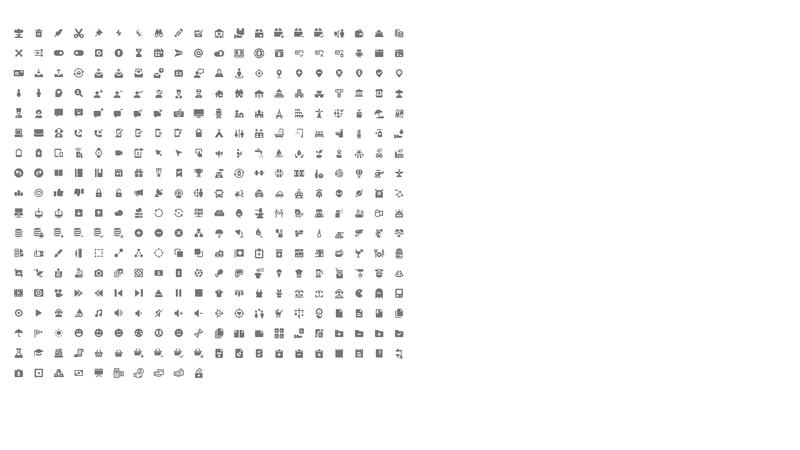 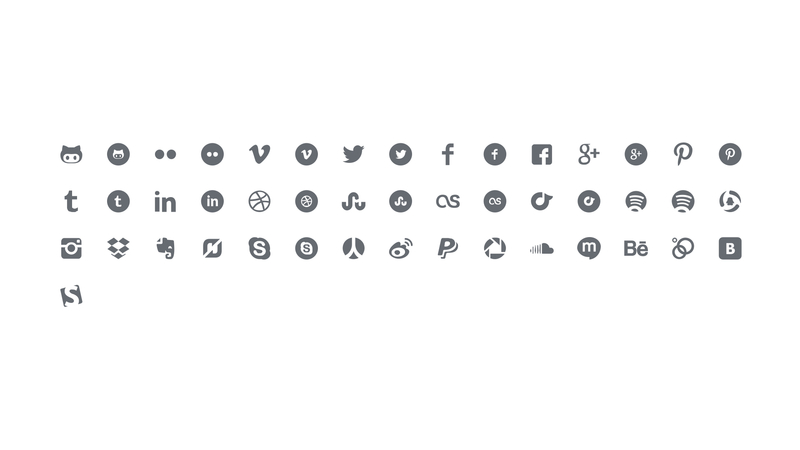 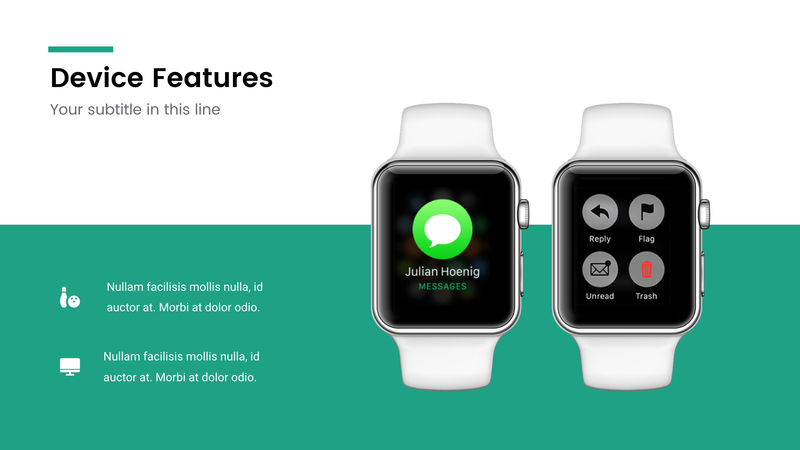 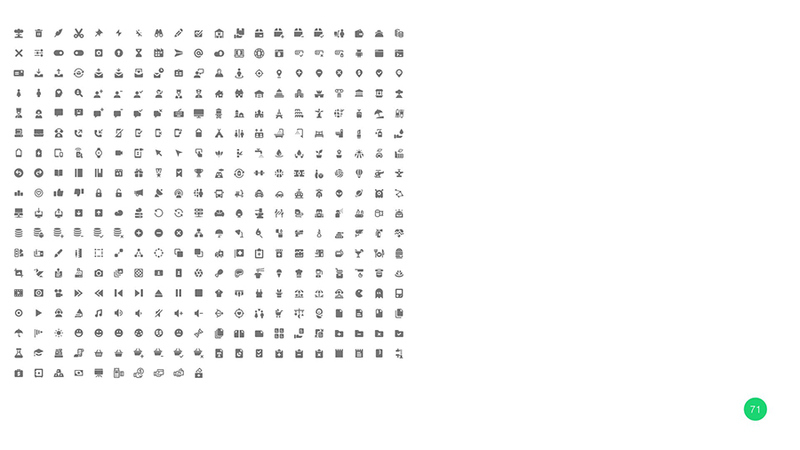 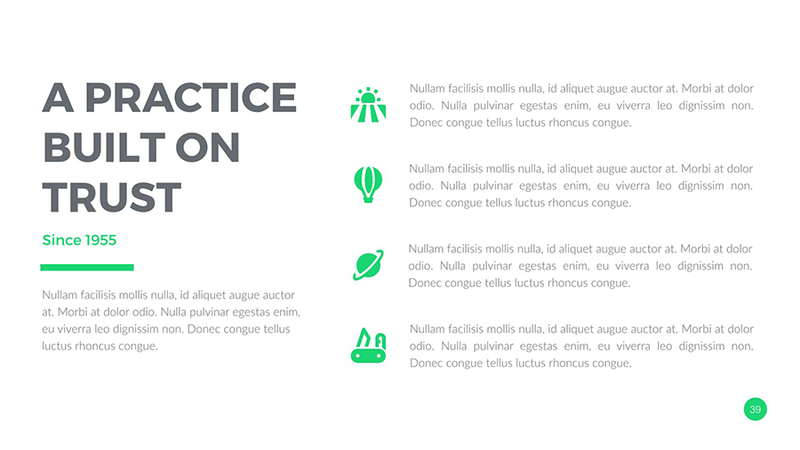 All objects are vectors and smart objects, and they are fully editable and animated, all icons used are smart object and vector which means you can easily change their size and colors to any size you want without losing resolution. 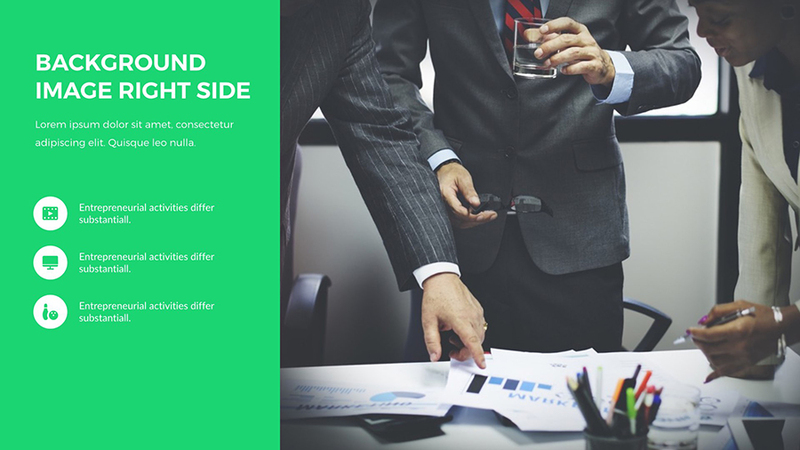 Any questions are welcome and will be answered quickly in detail. 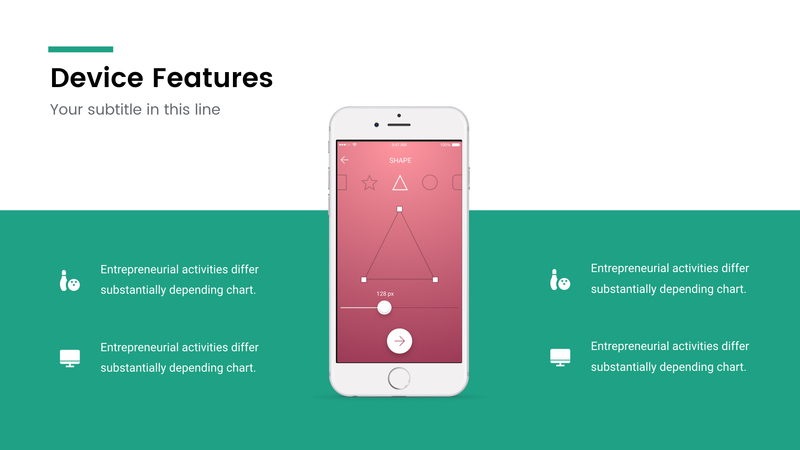 IF YOU LIKE PRODUCT, ADD YOUR RATING.